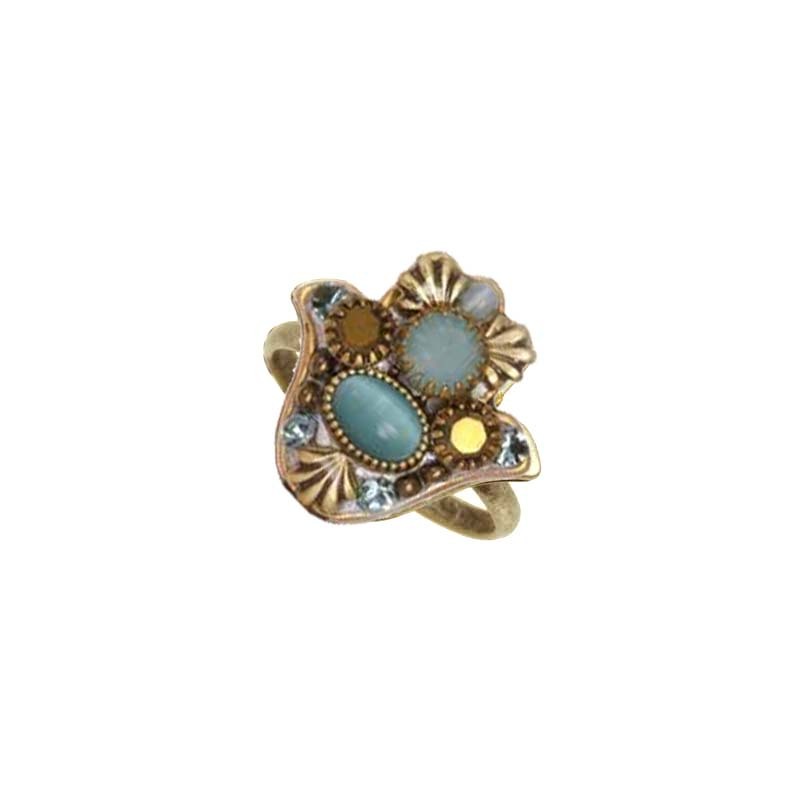 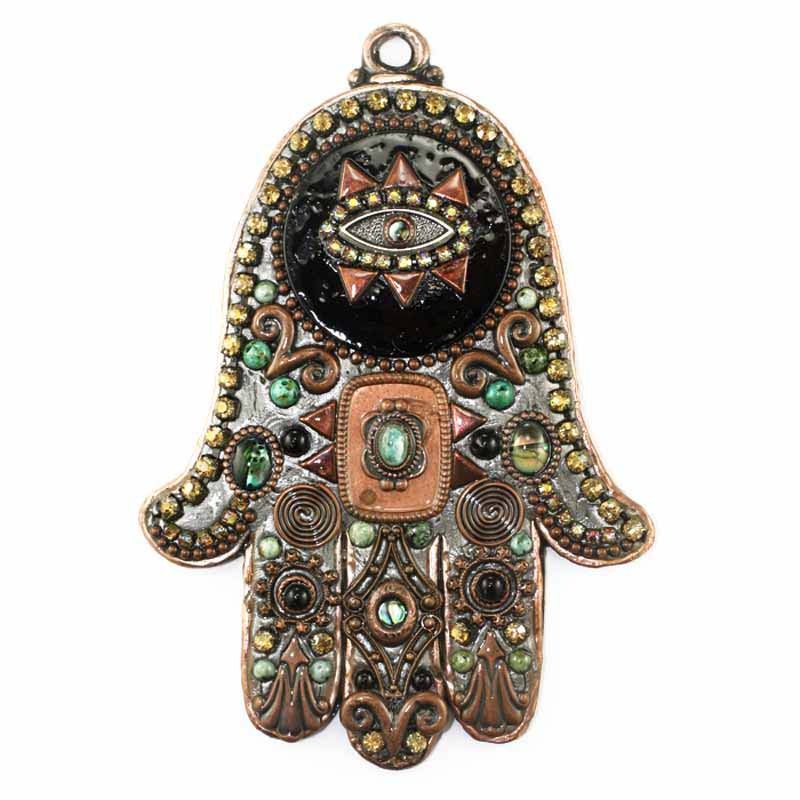 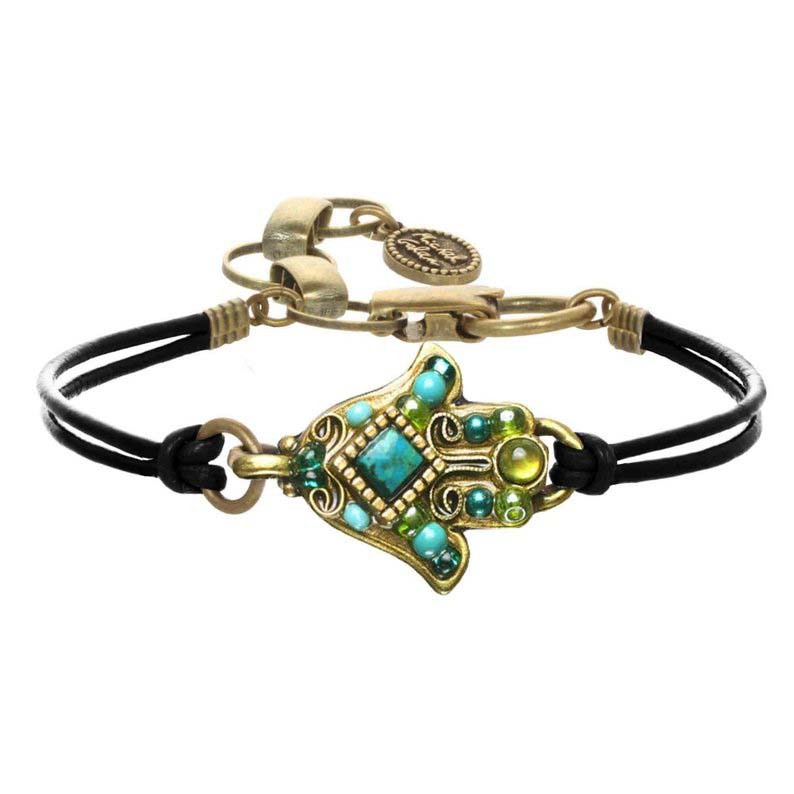 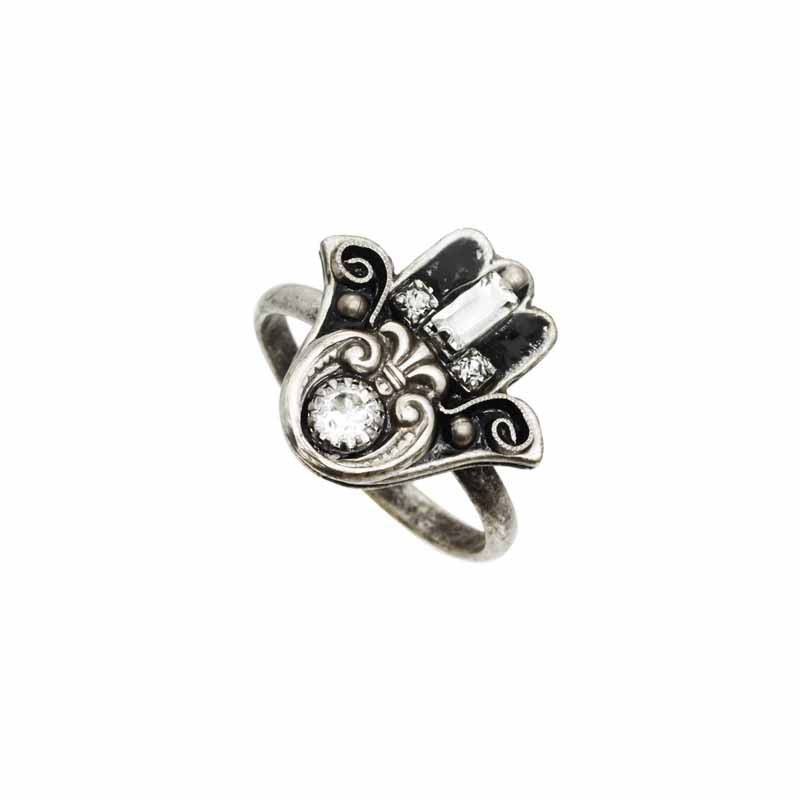 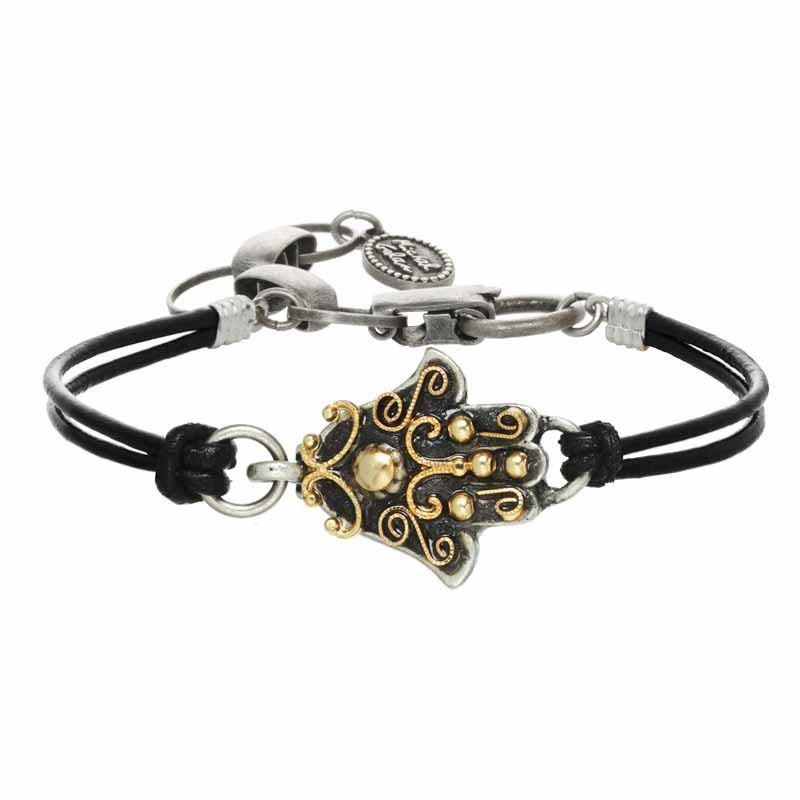 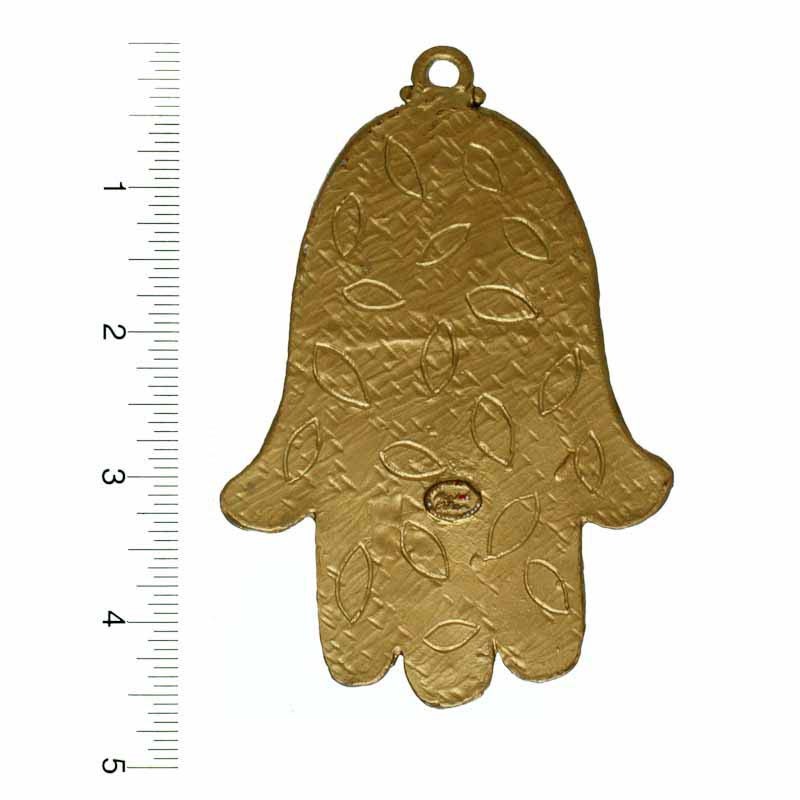 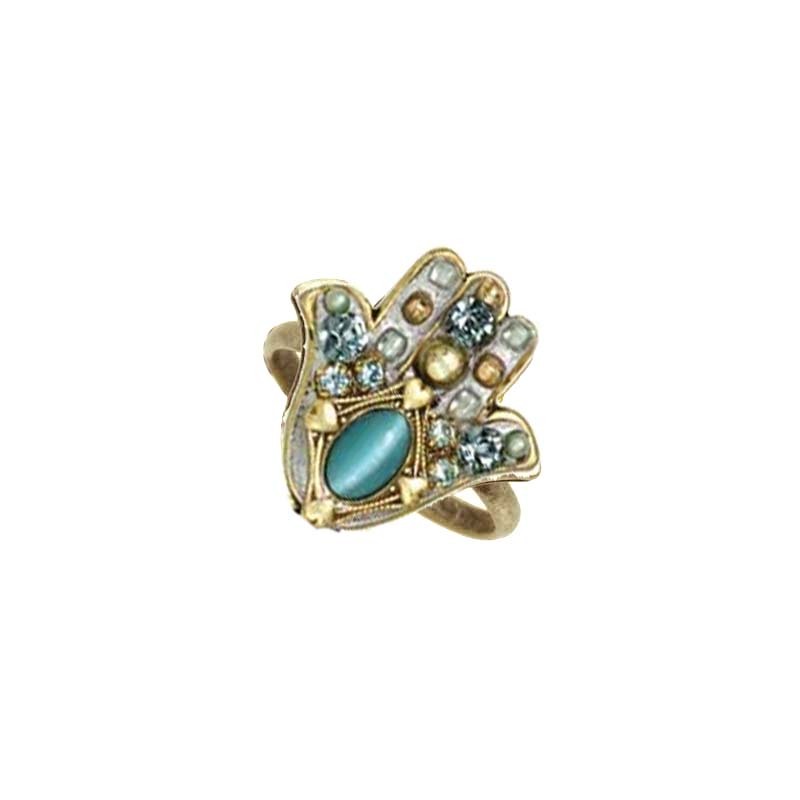 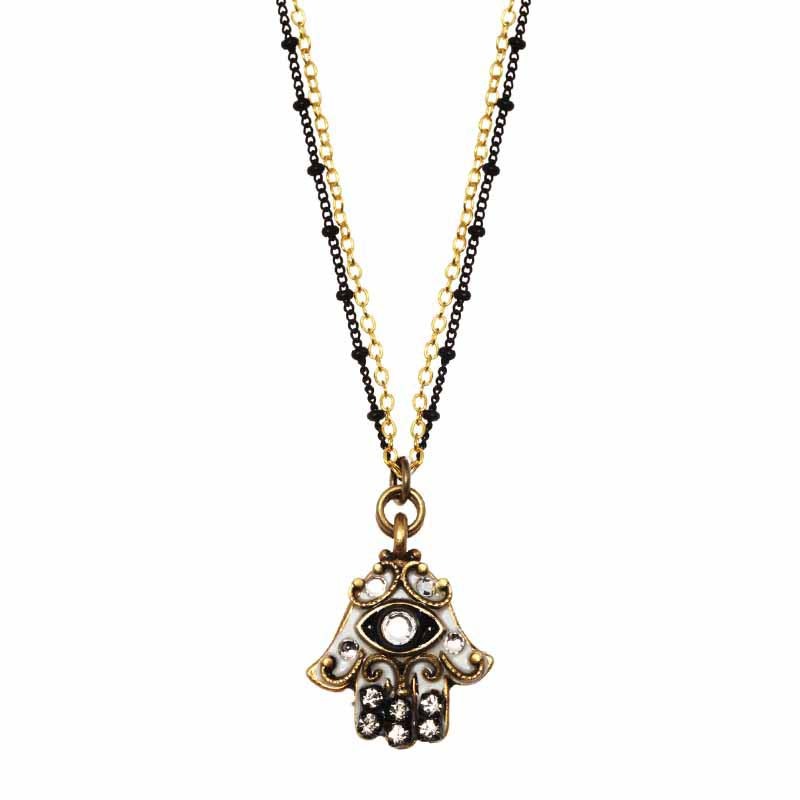 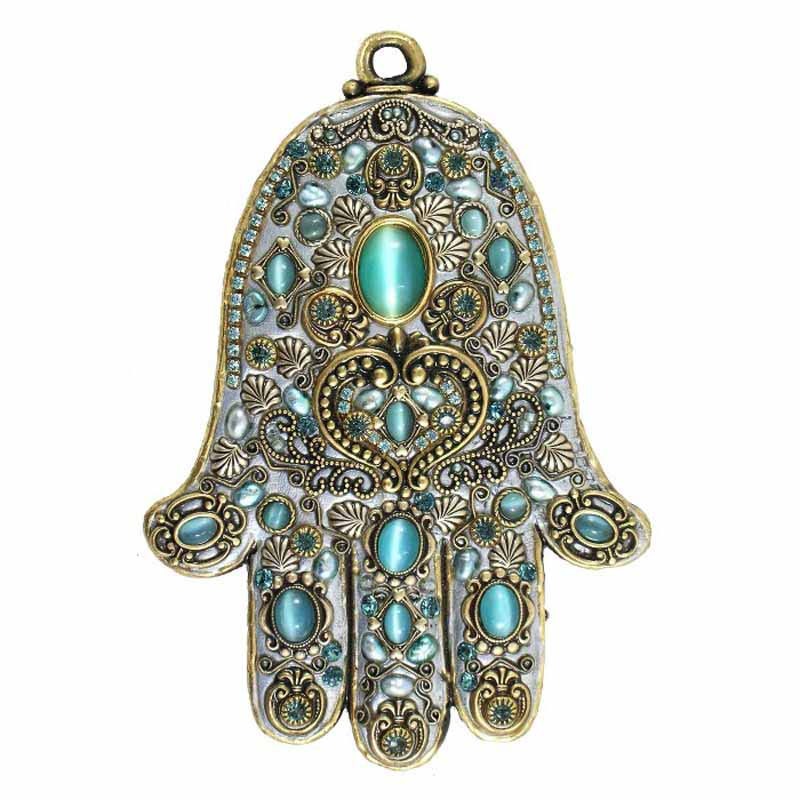 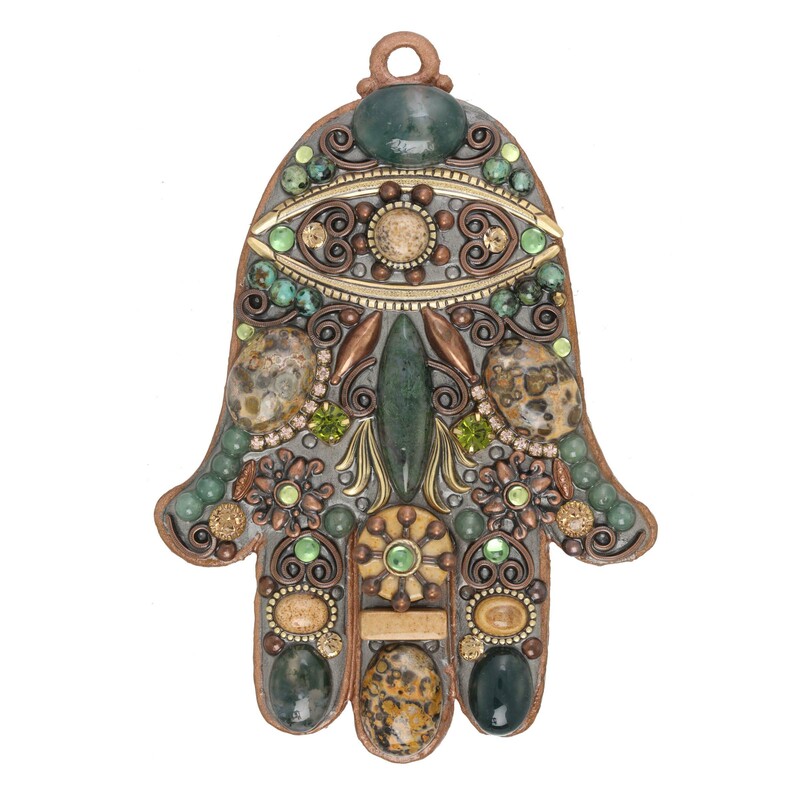 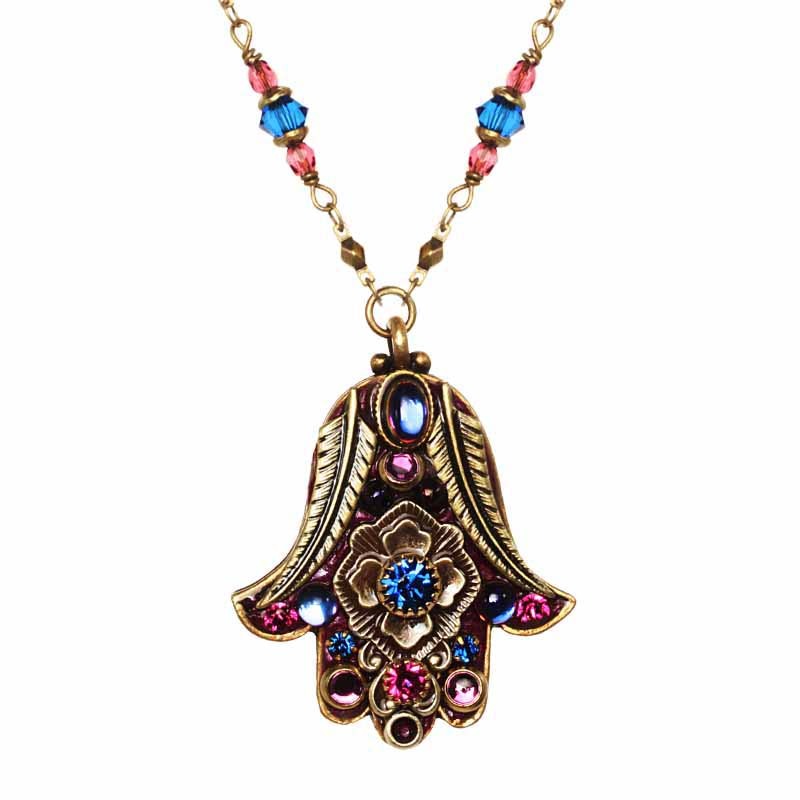 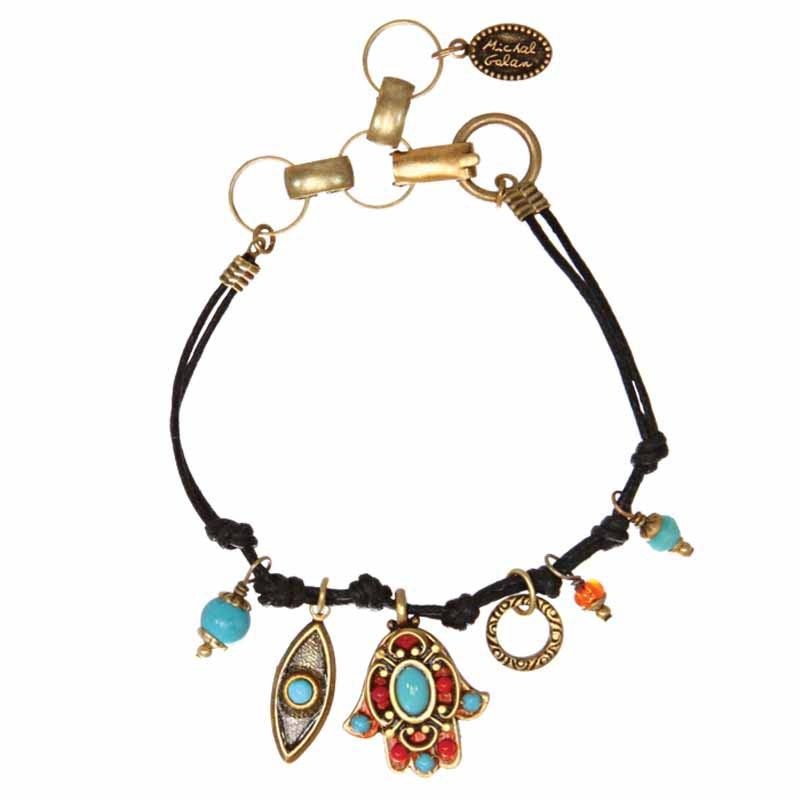 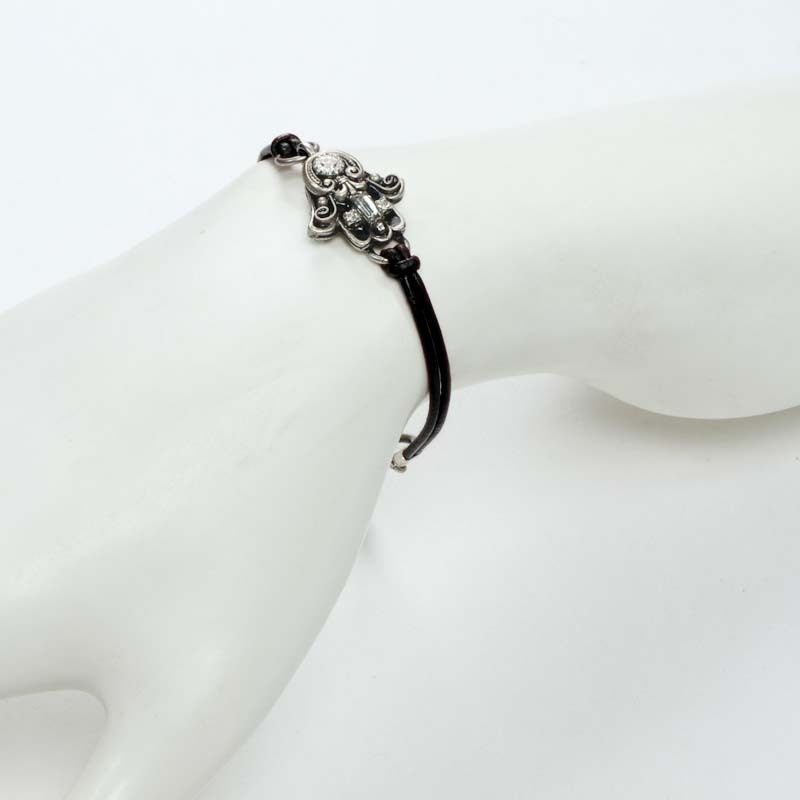 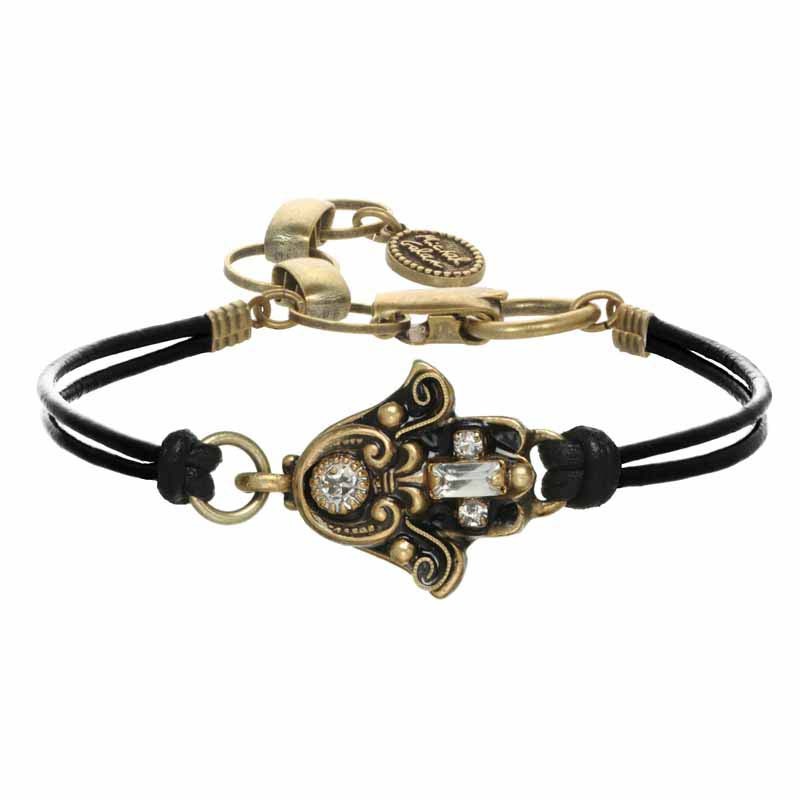 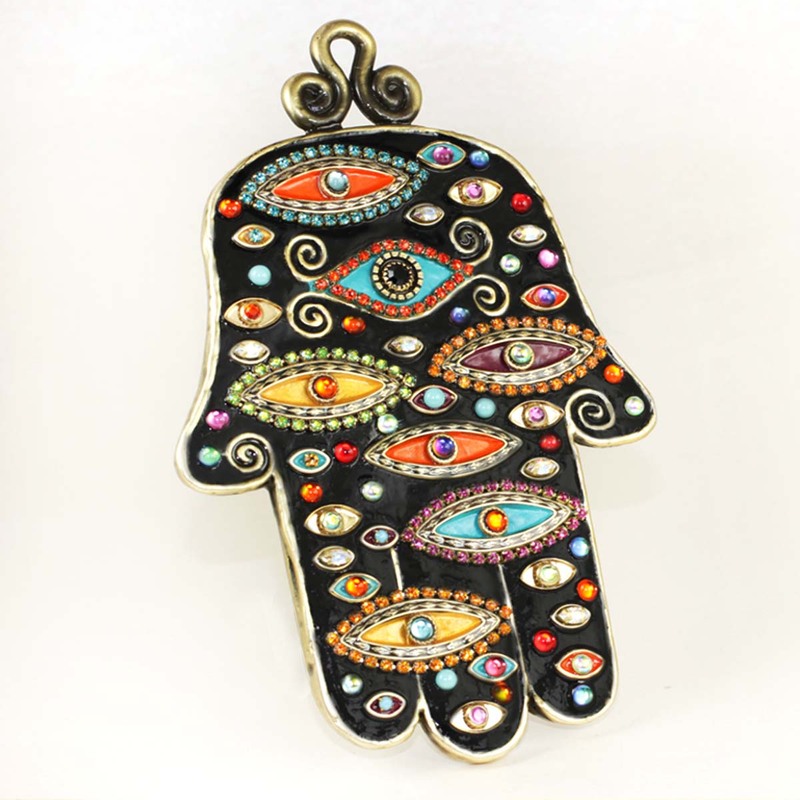 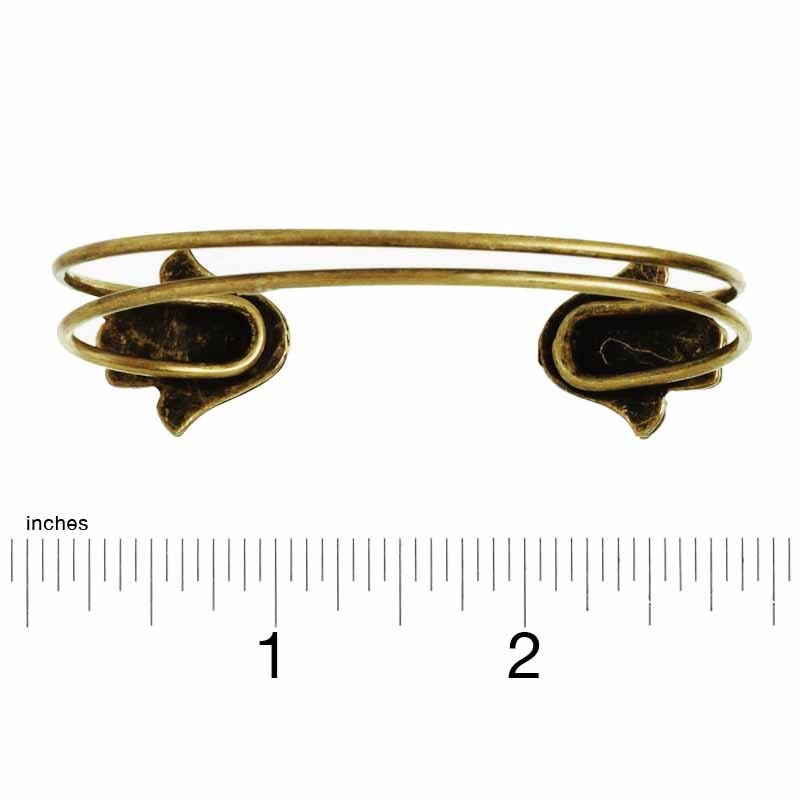 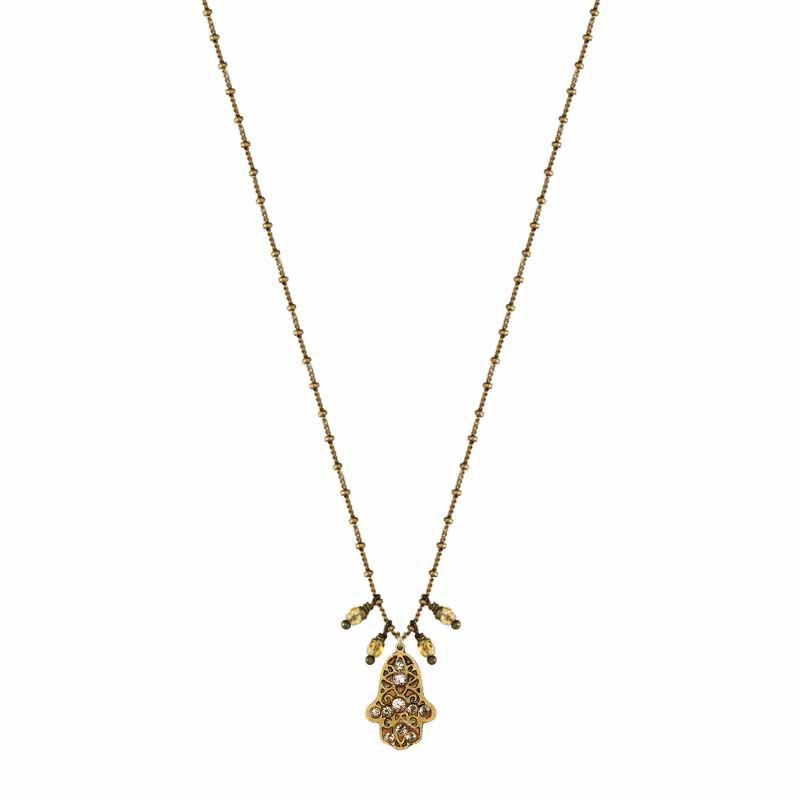 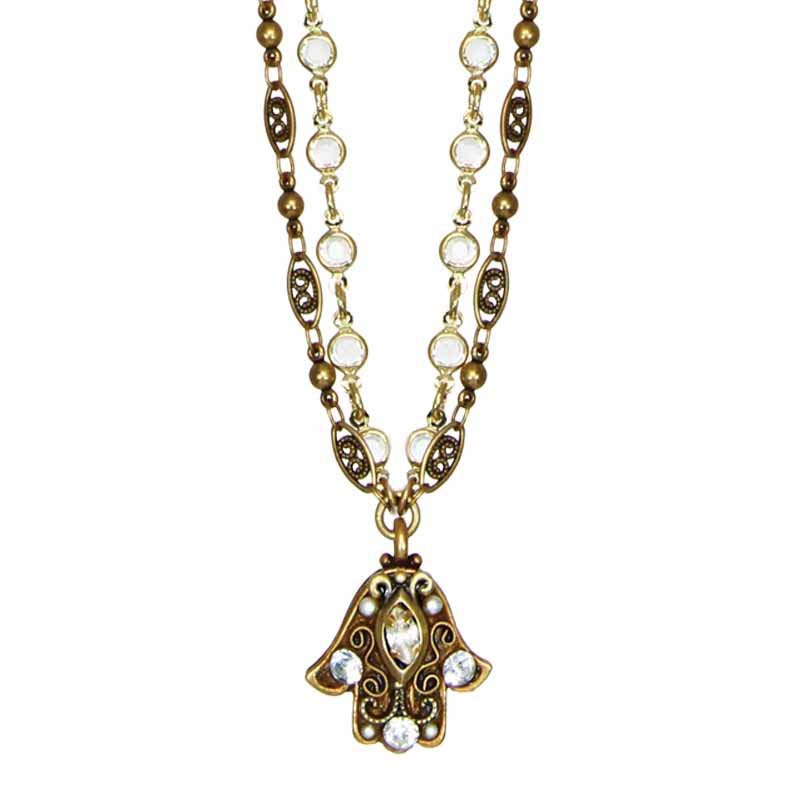 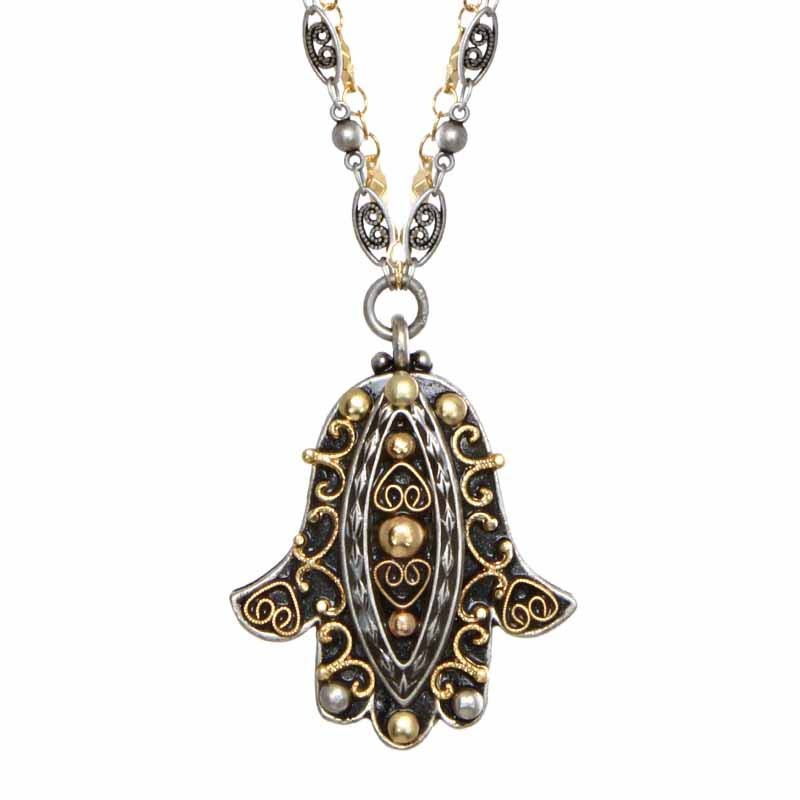 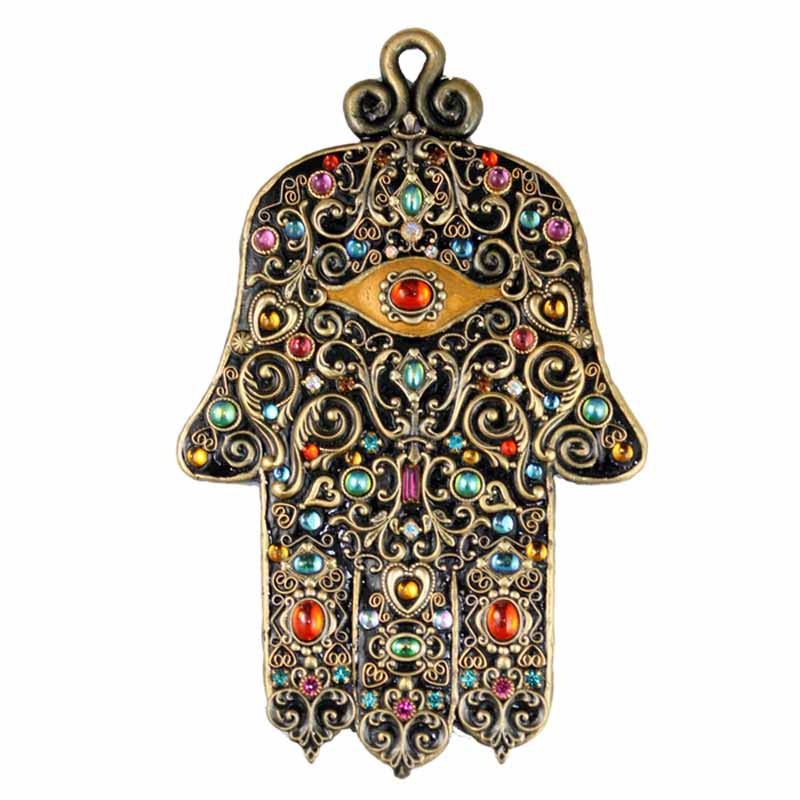 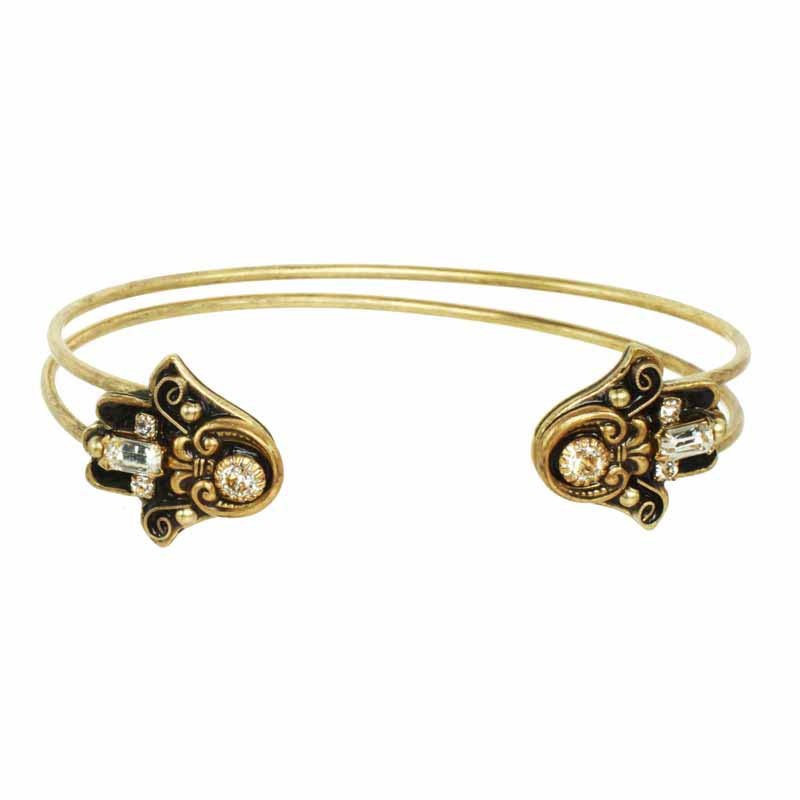 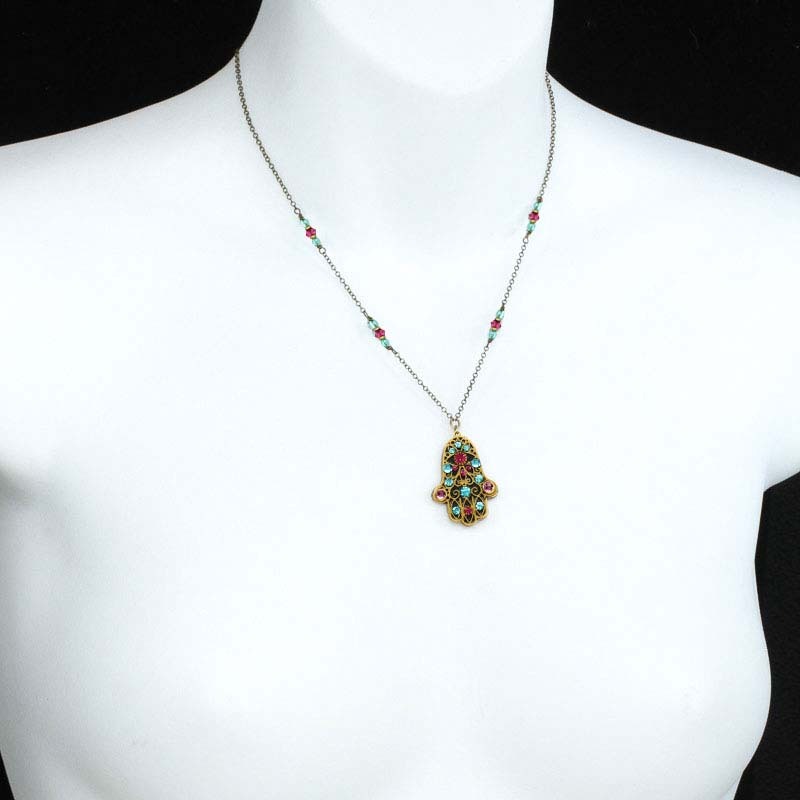 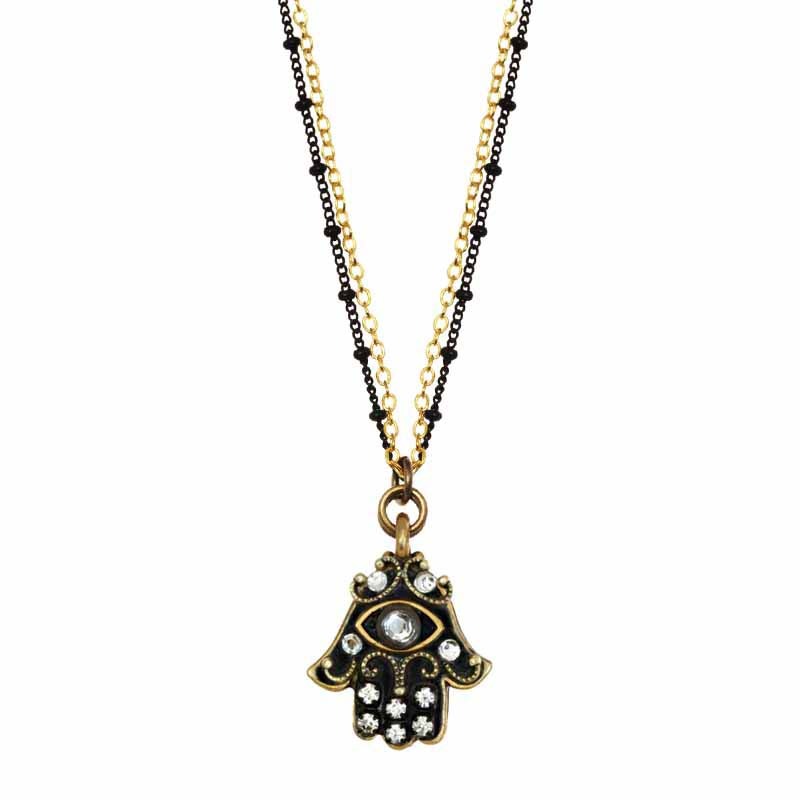 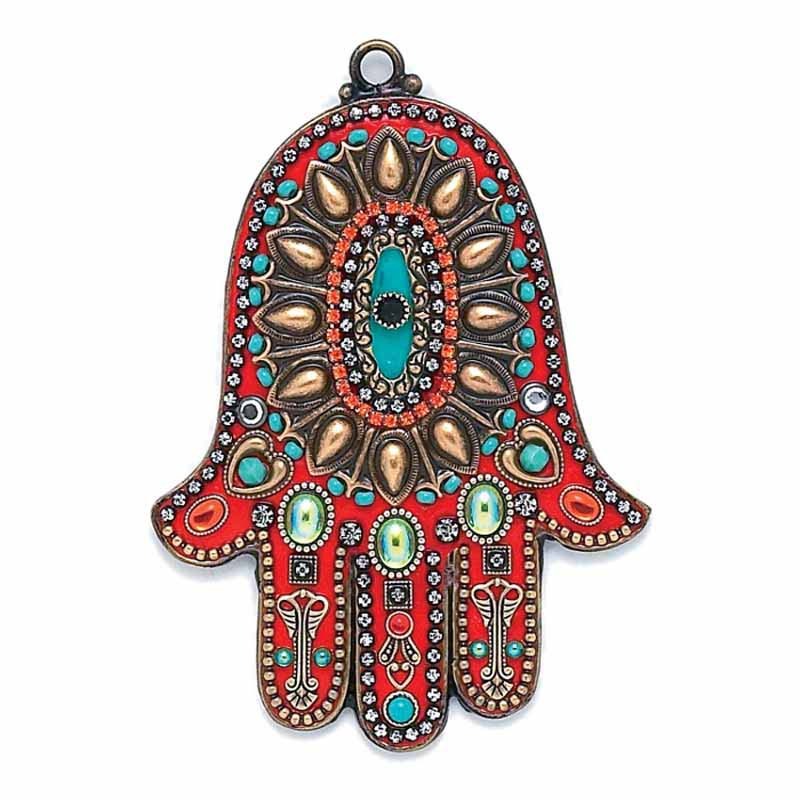 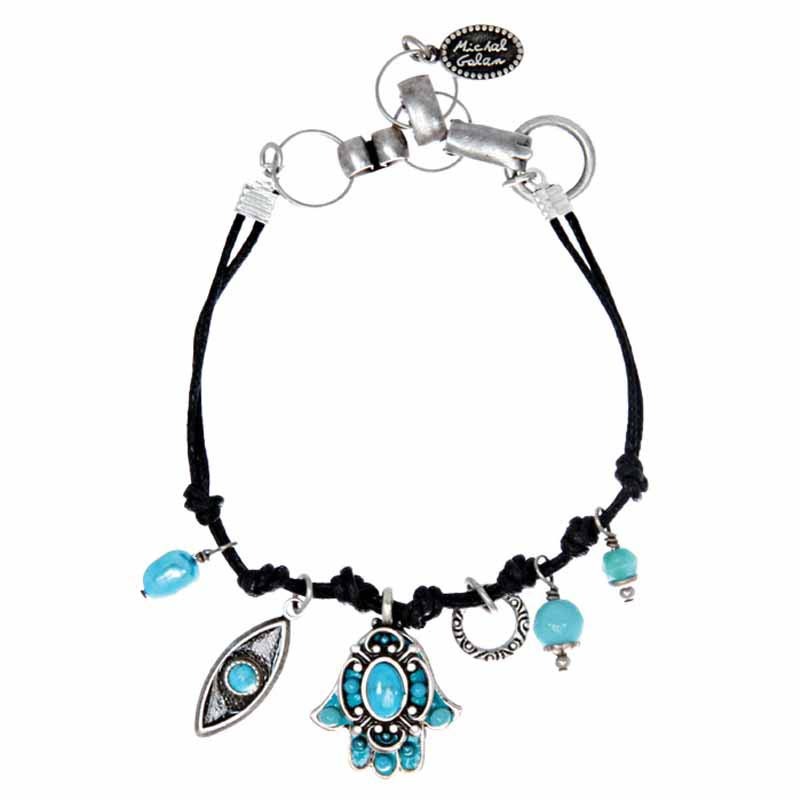 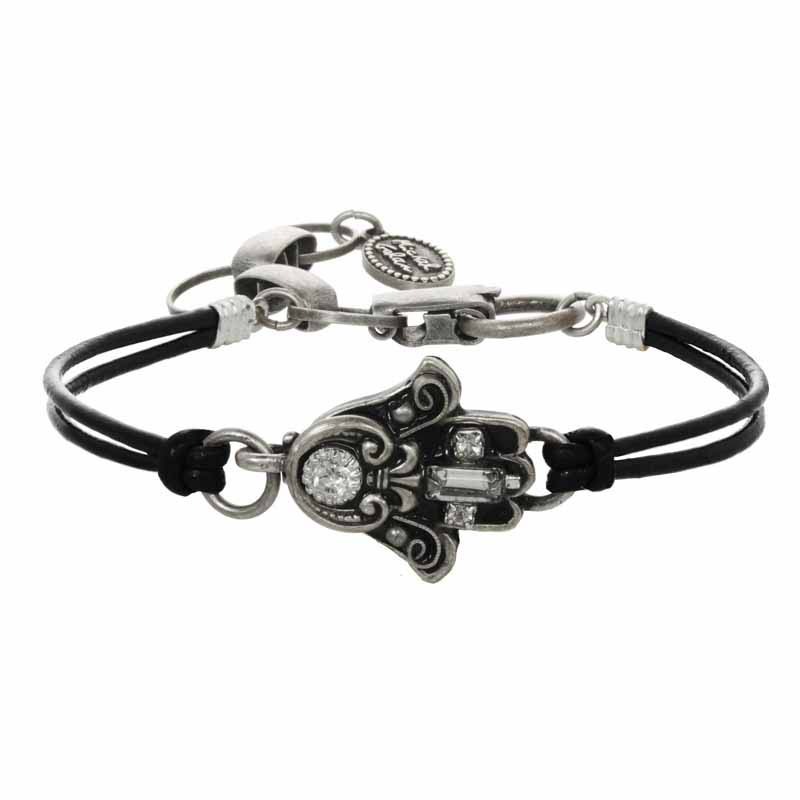 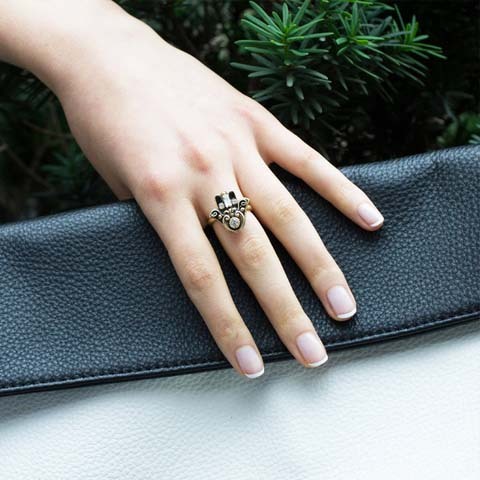 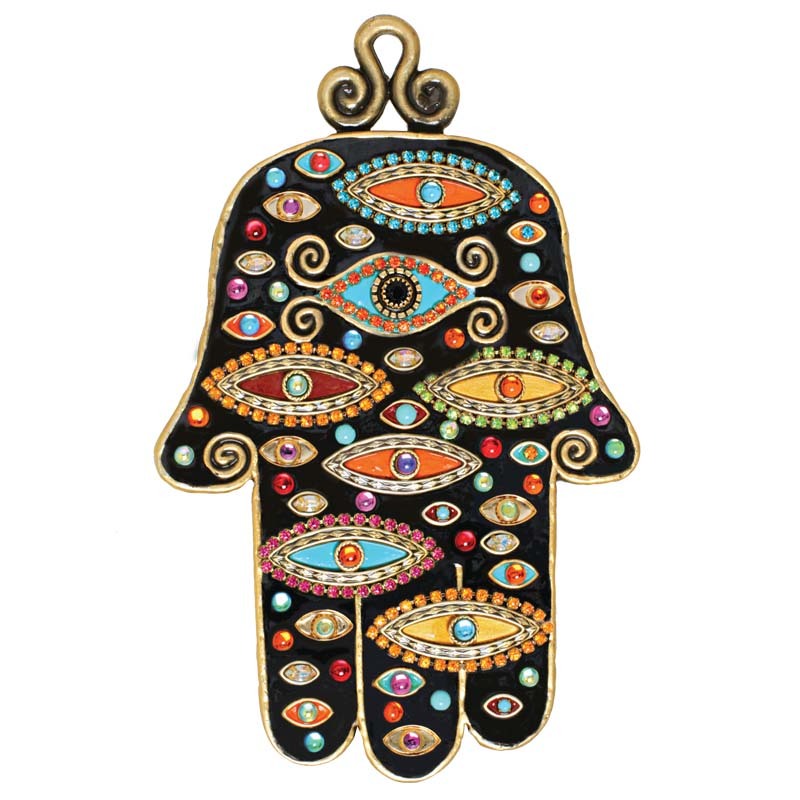 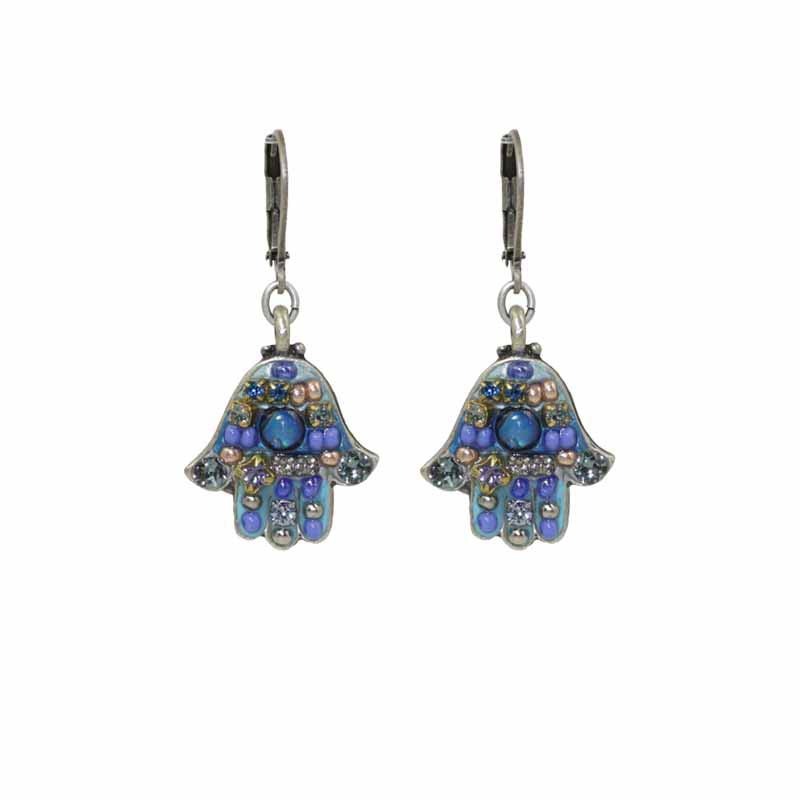 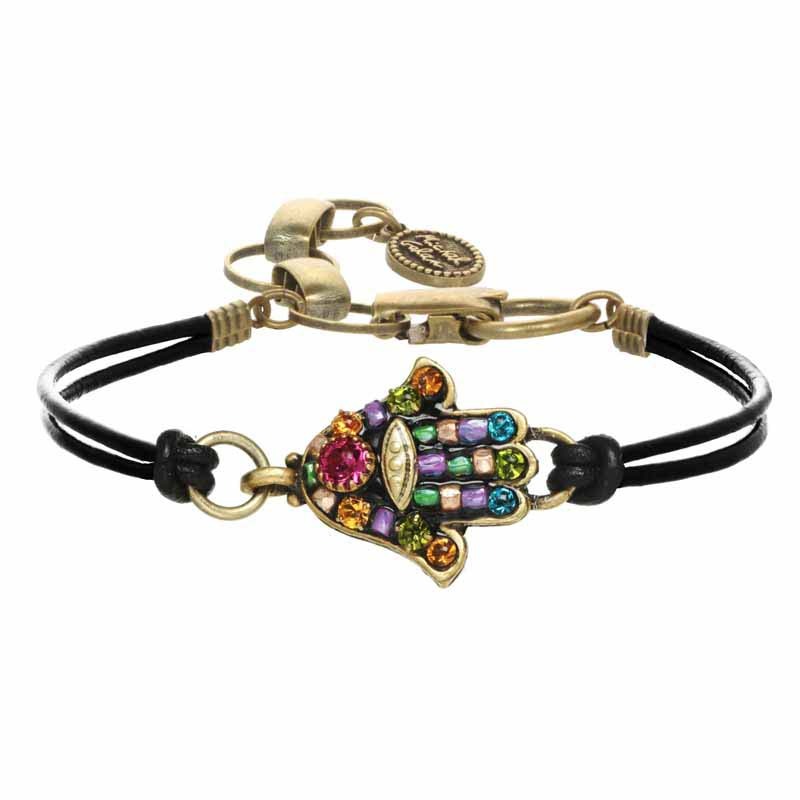 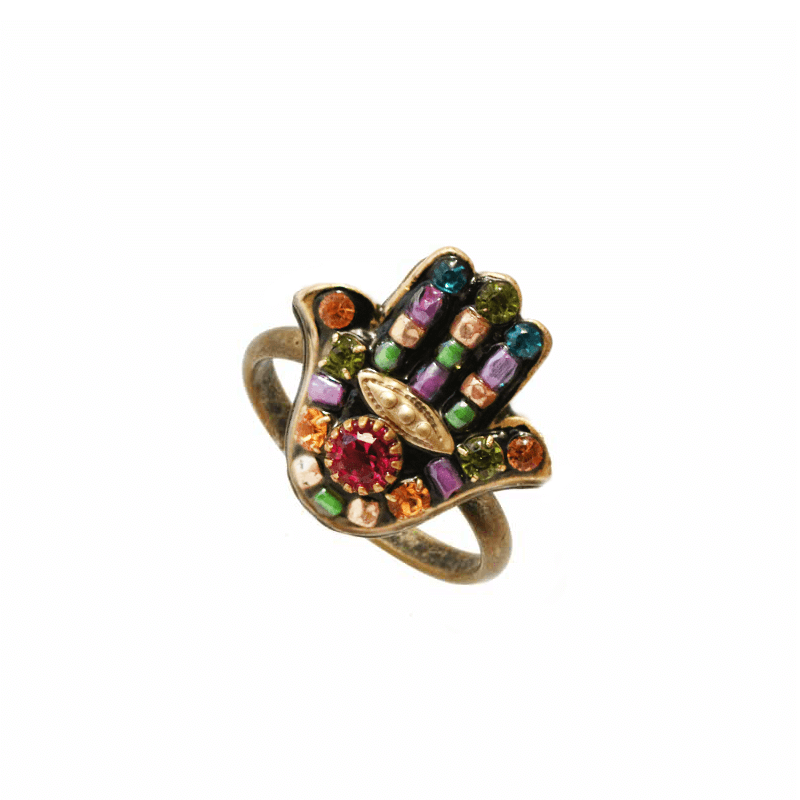 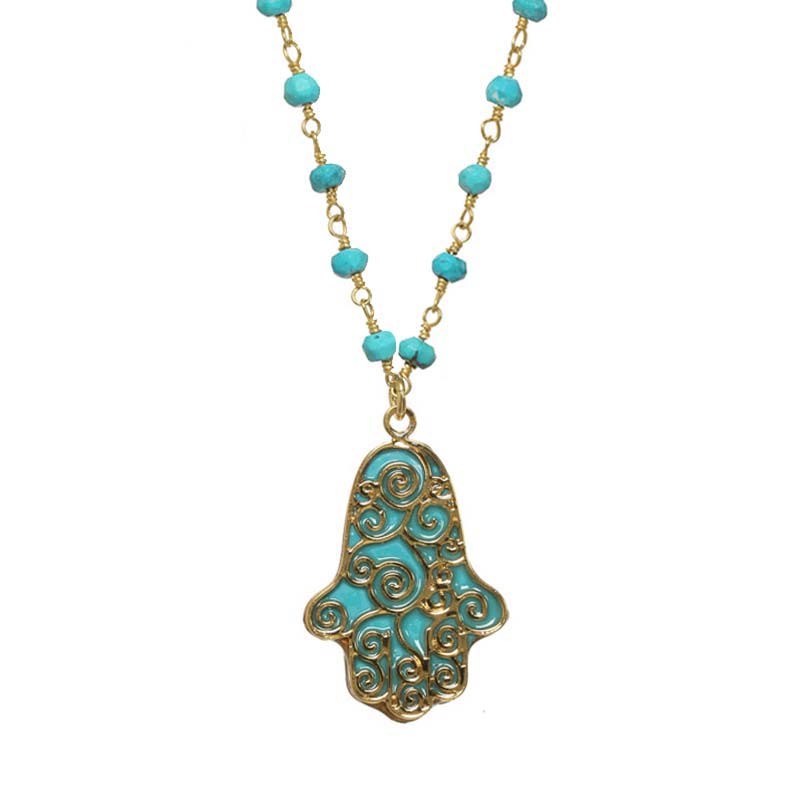 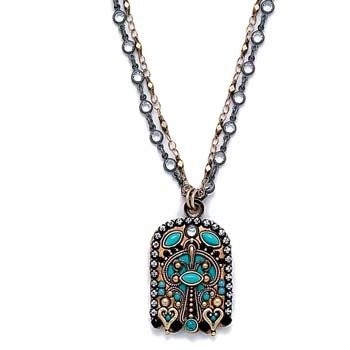 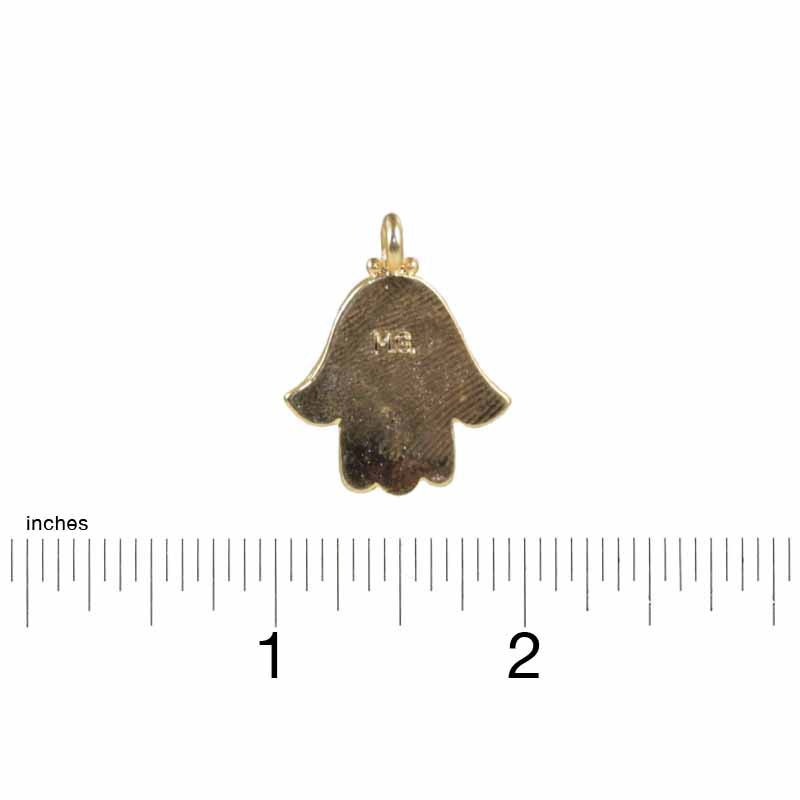 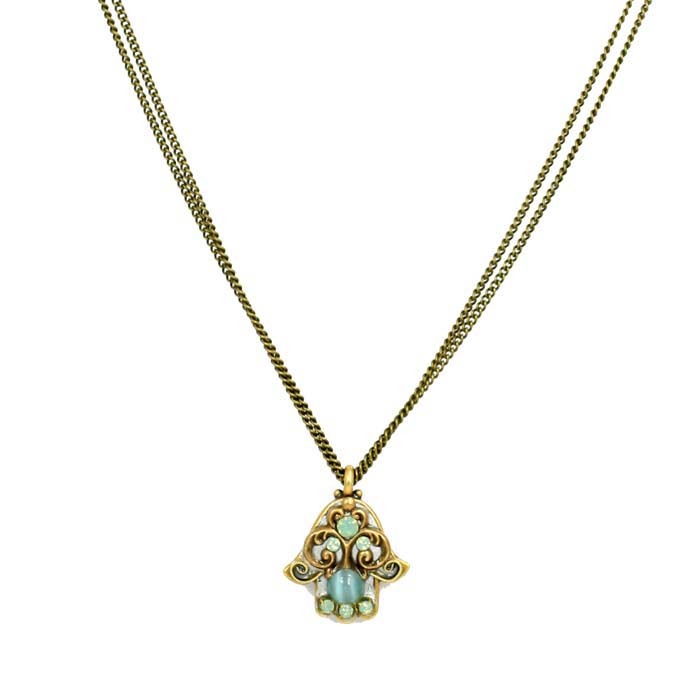 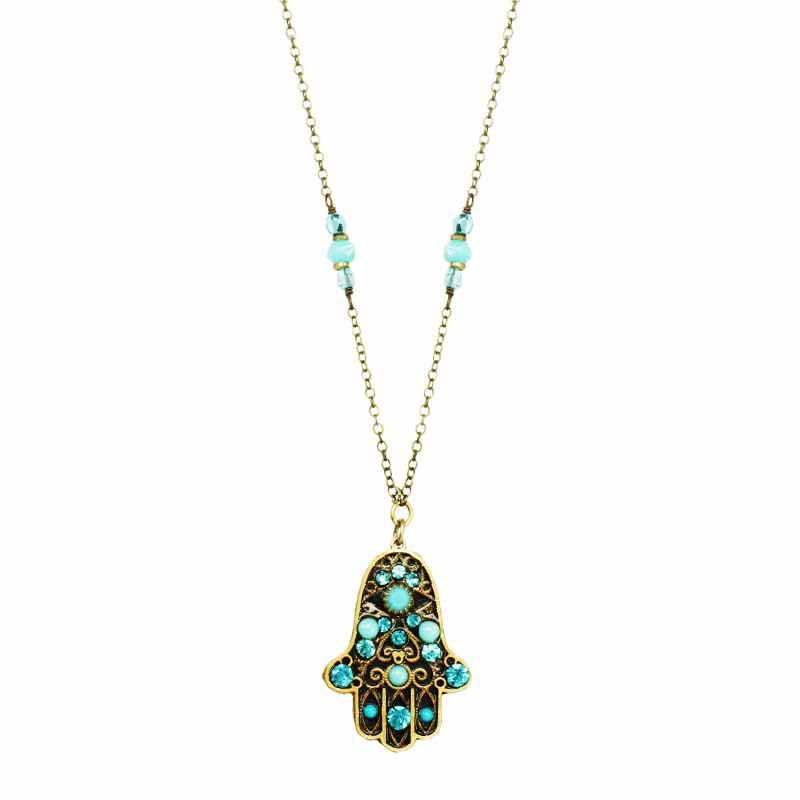 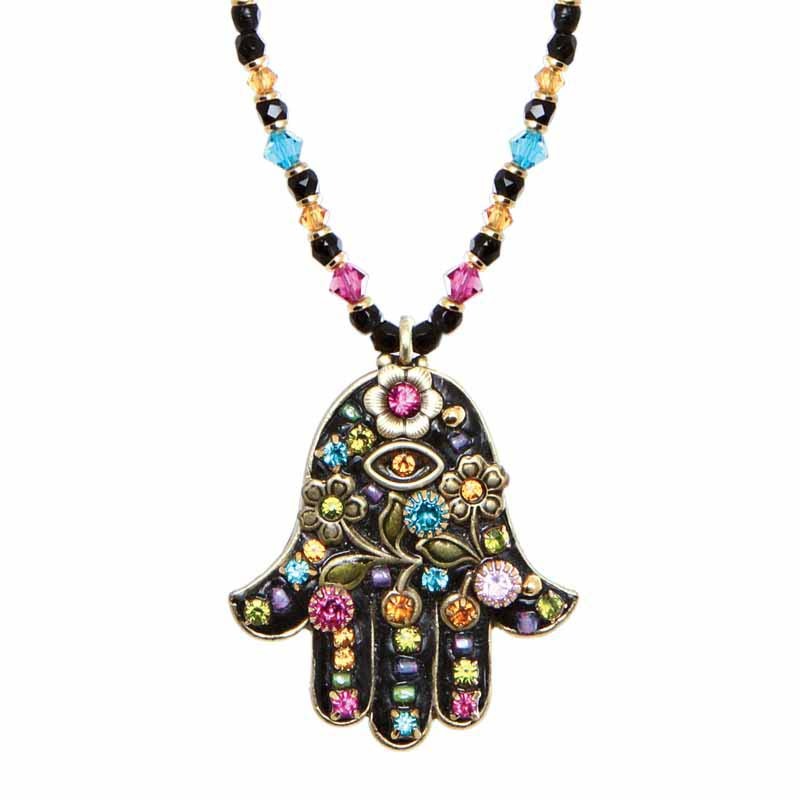 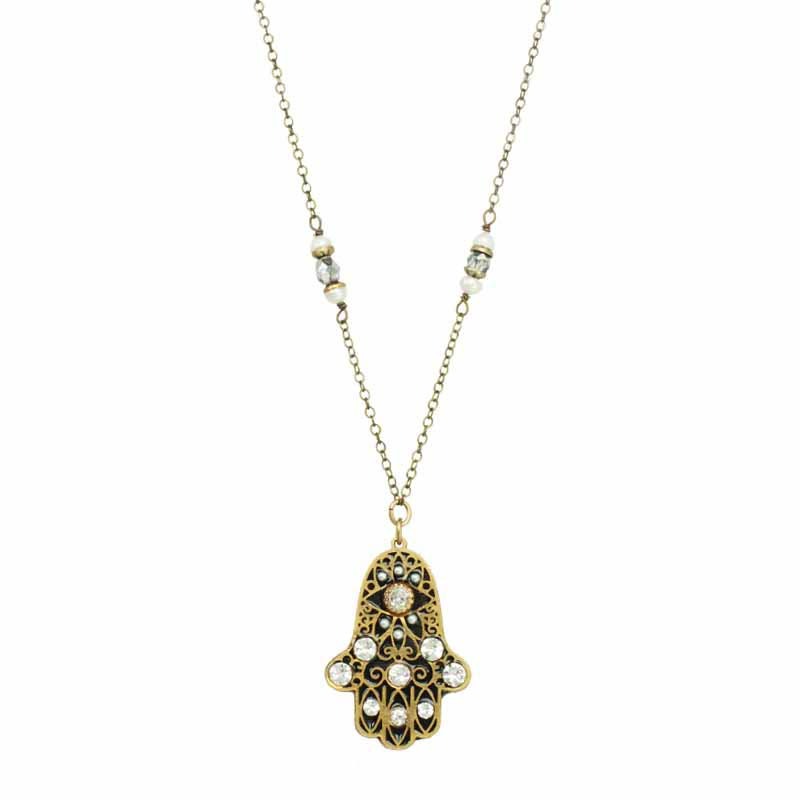 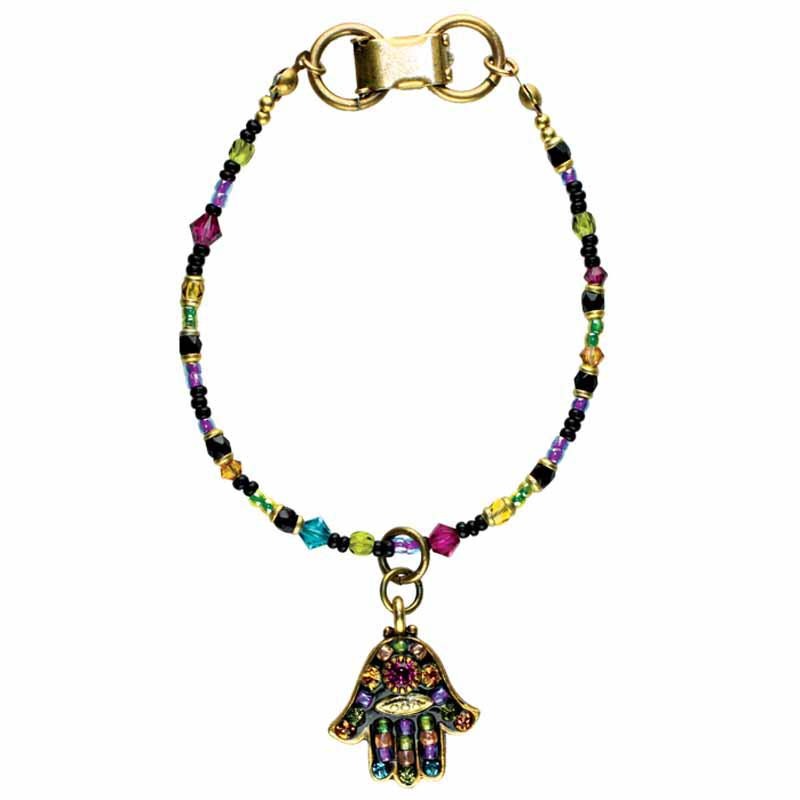 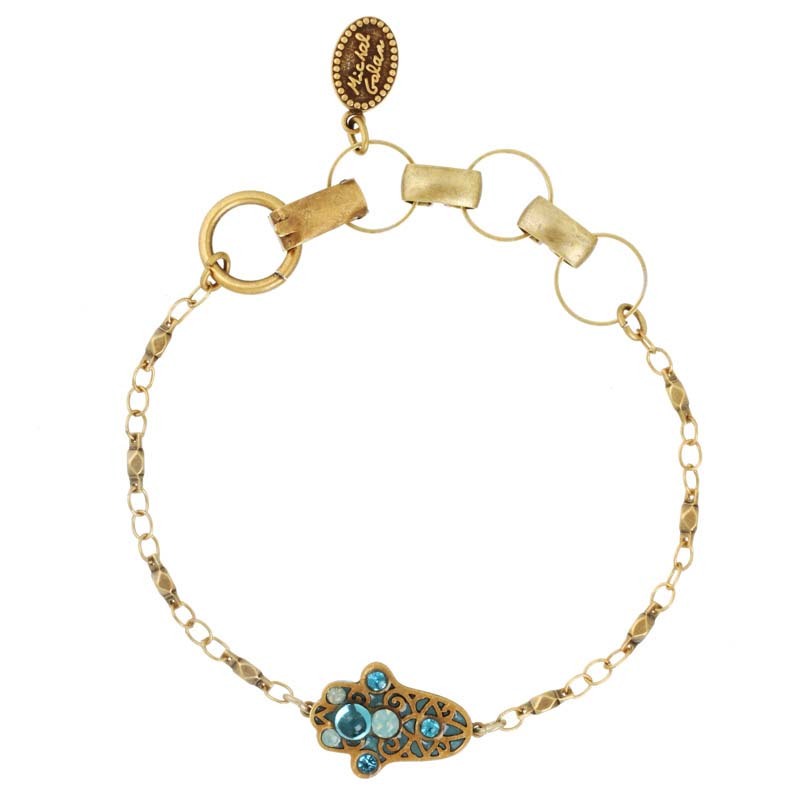 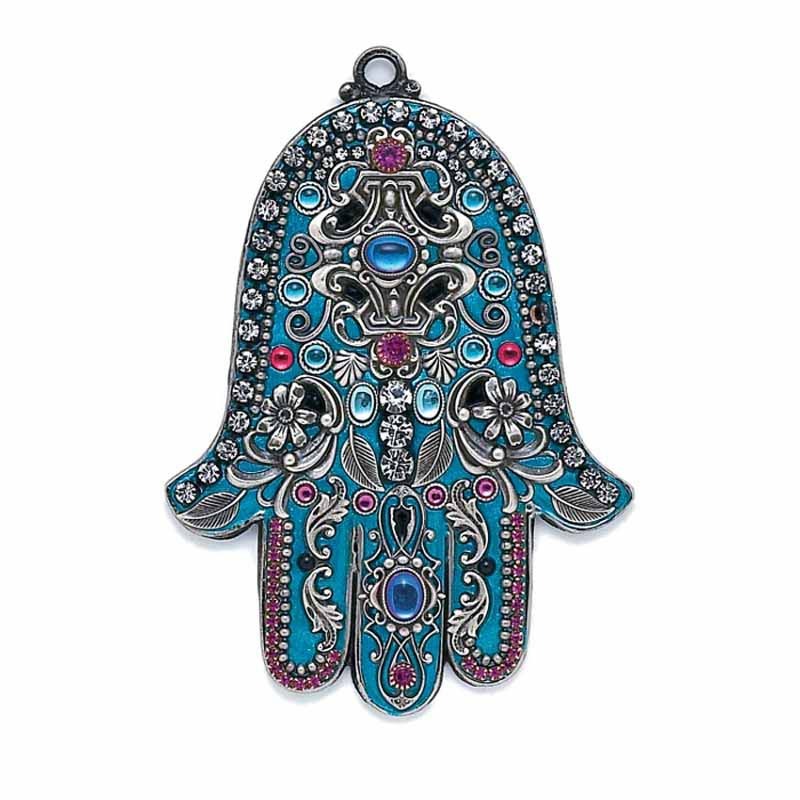 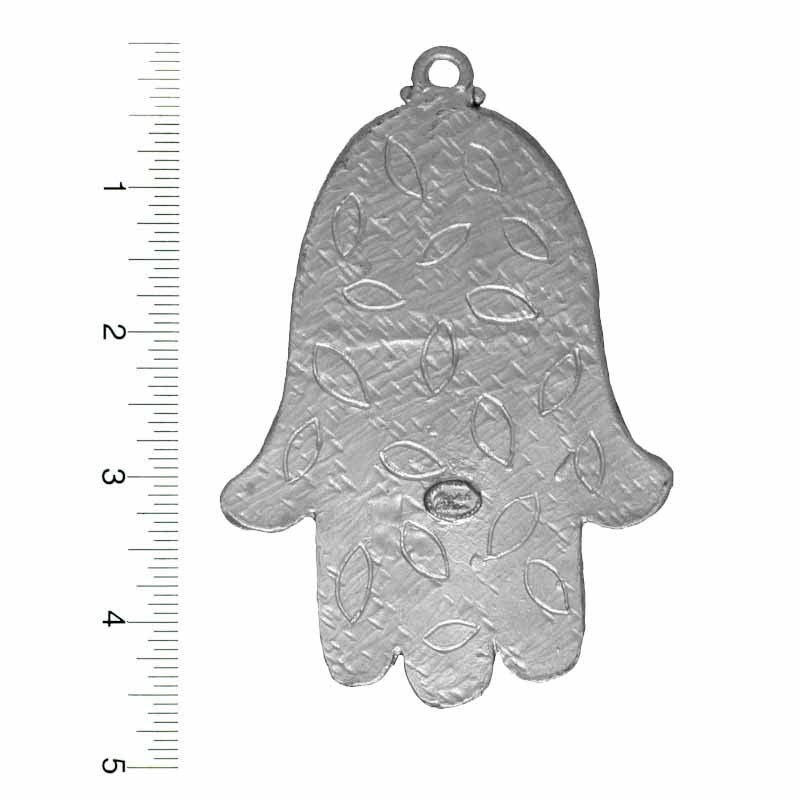 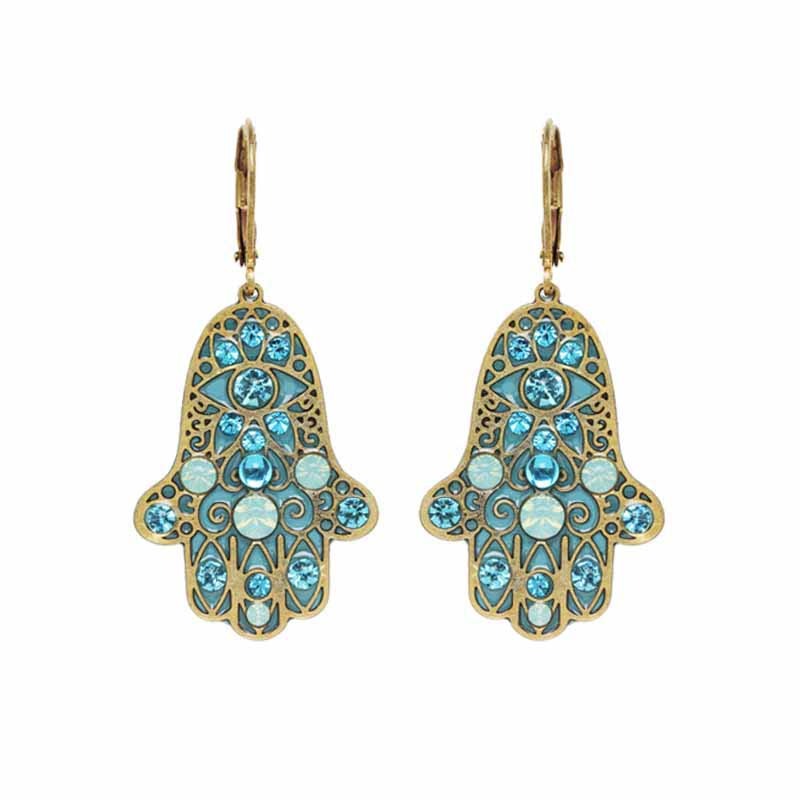 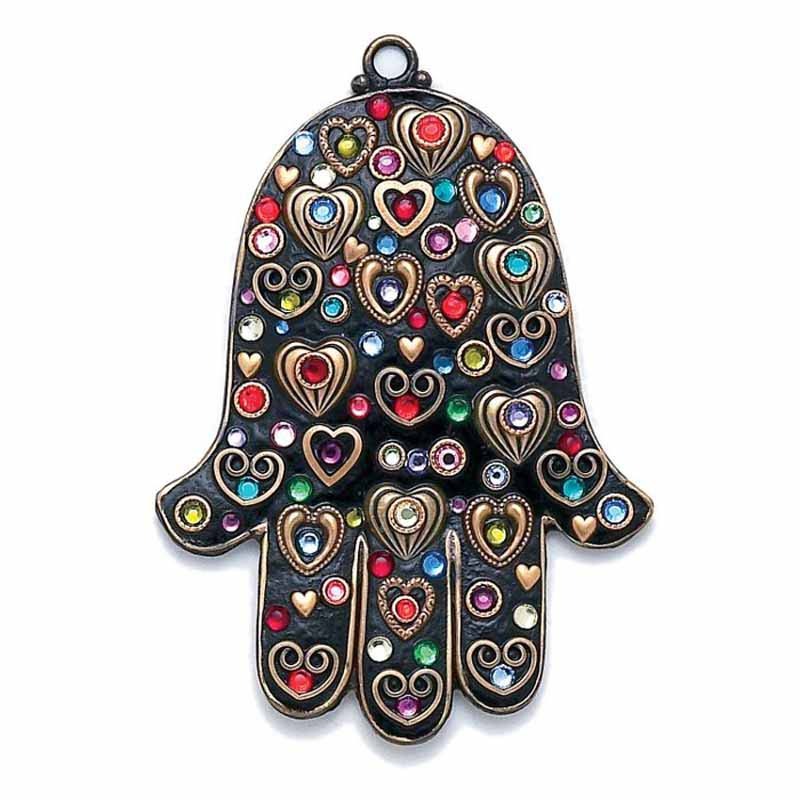 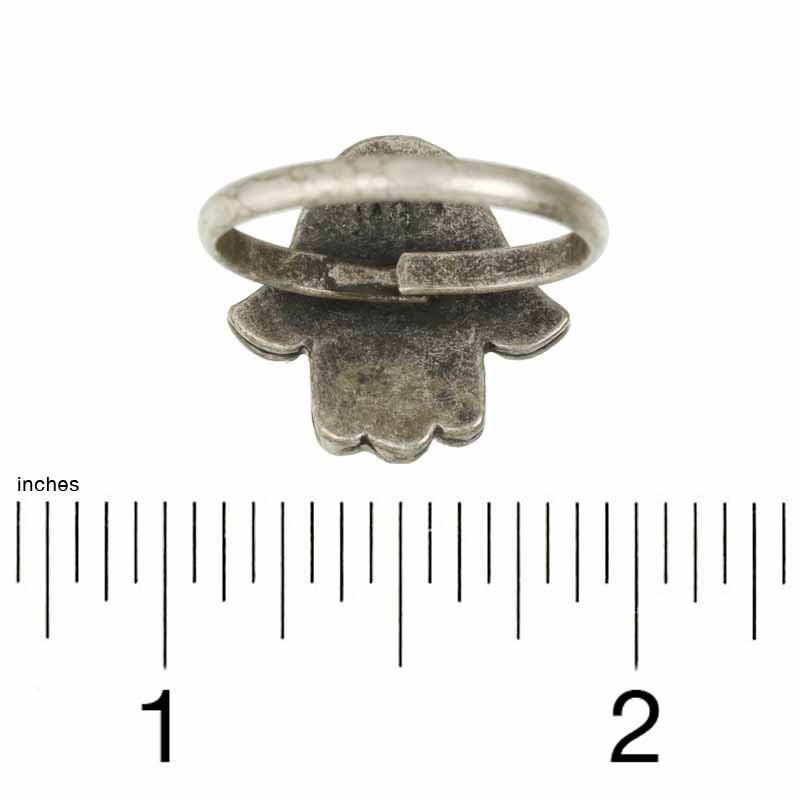 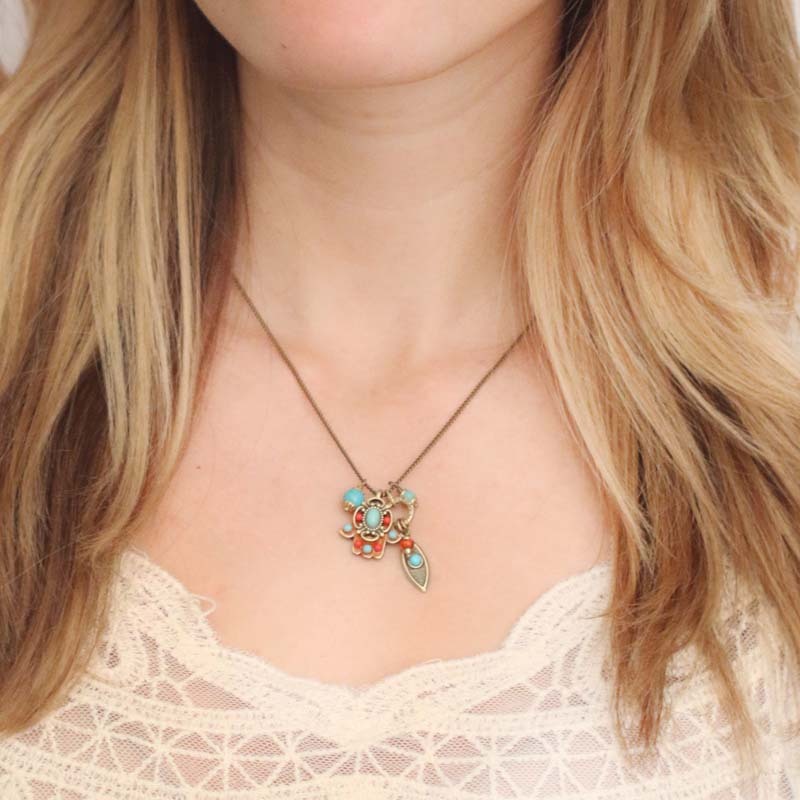 The Hamsa is a Middle Eastern symbol of good luck intended to ward off evil and protect its wearer. 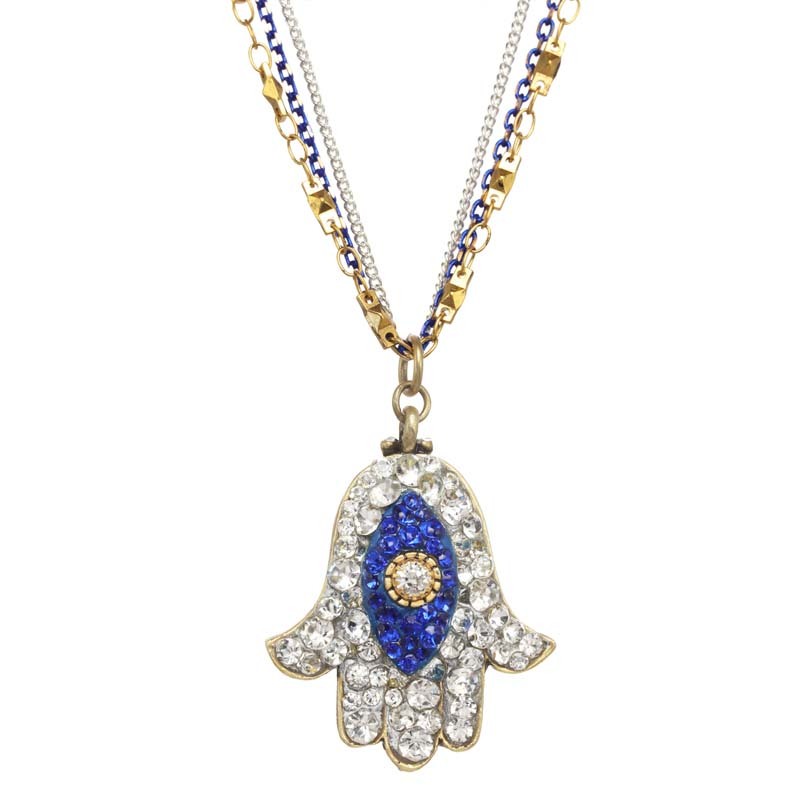 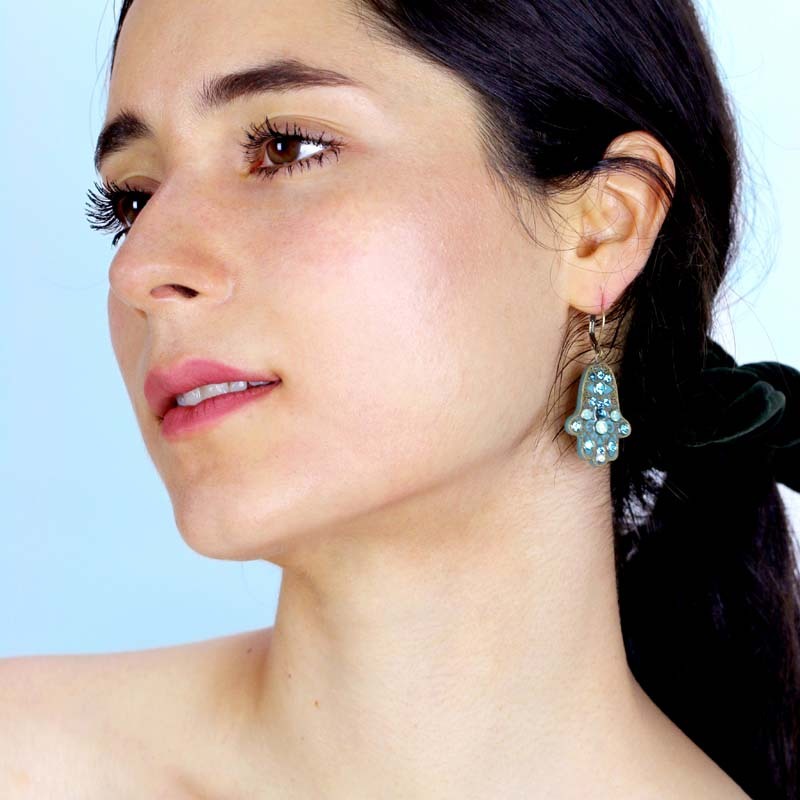 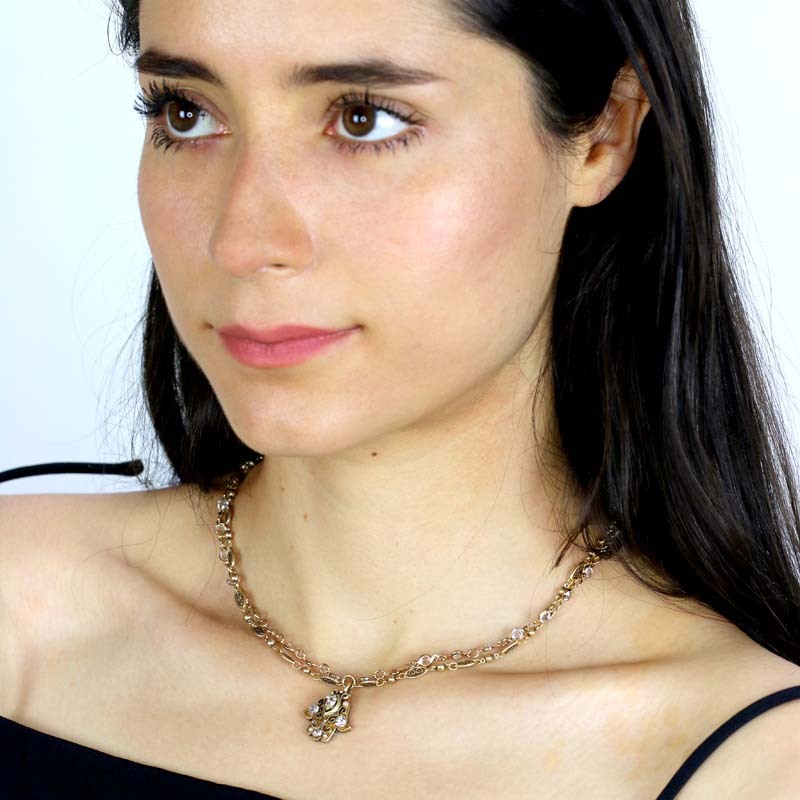 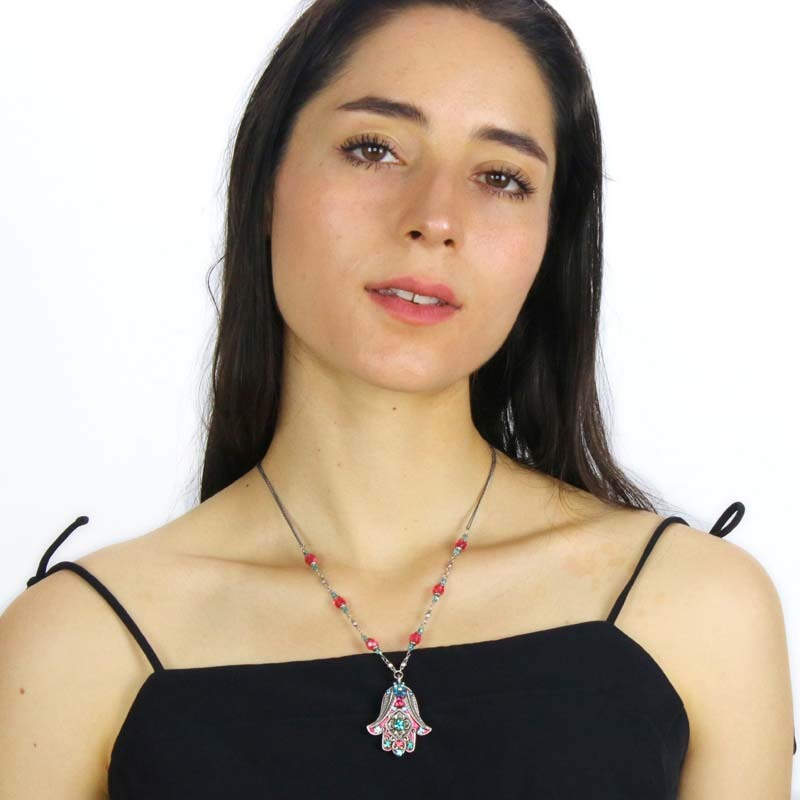 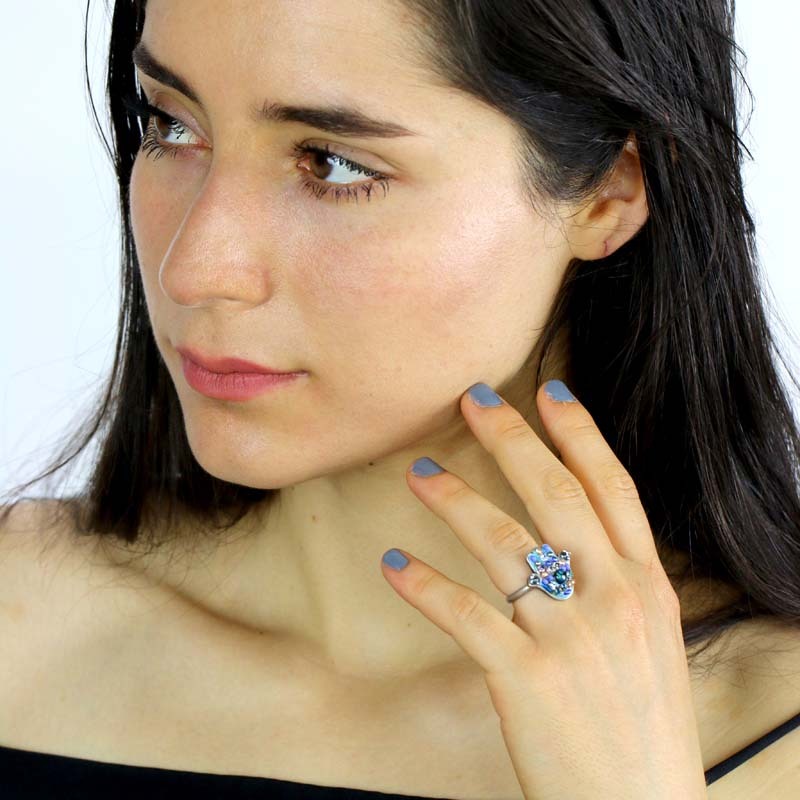 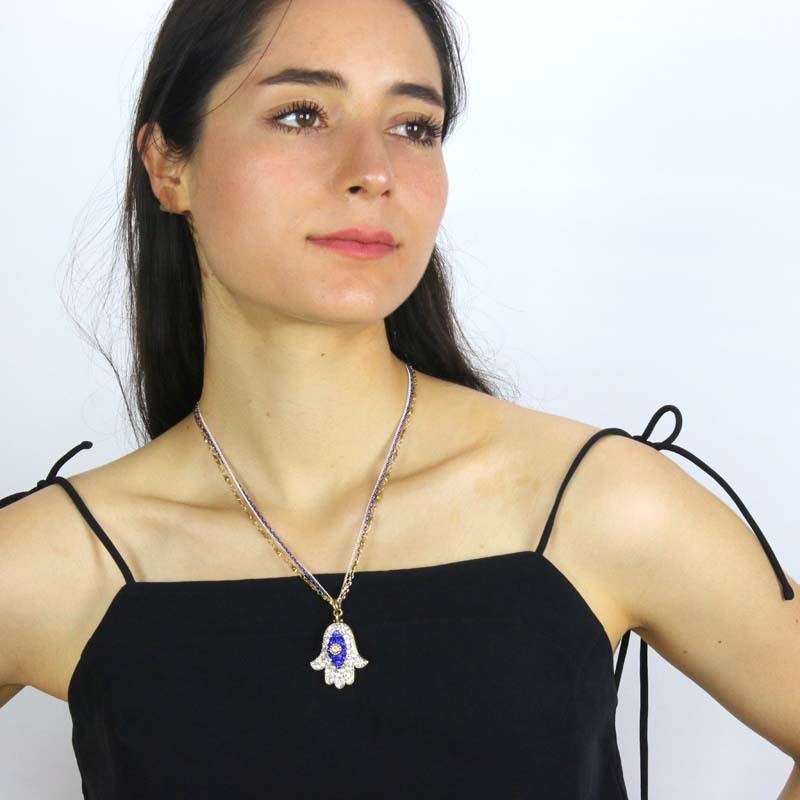 Israeli artist Michal Golan integrates both the cultural importance and the mystical significations of the symbol in her Hamsa line. 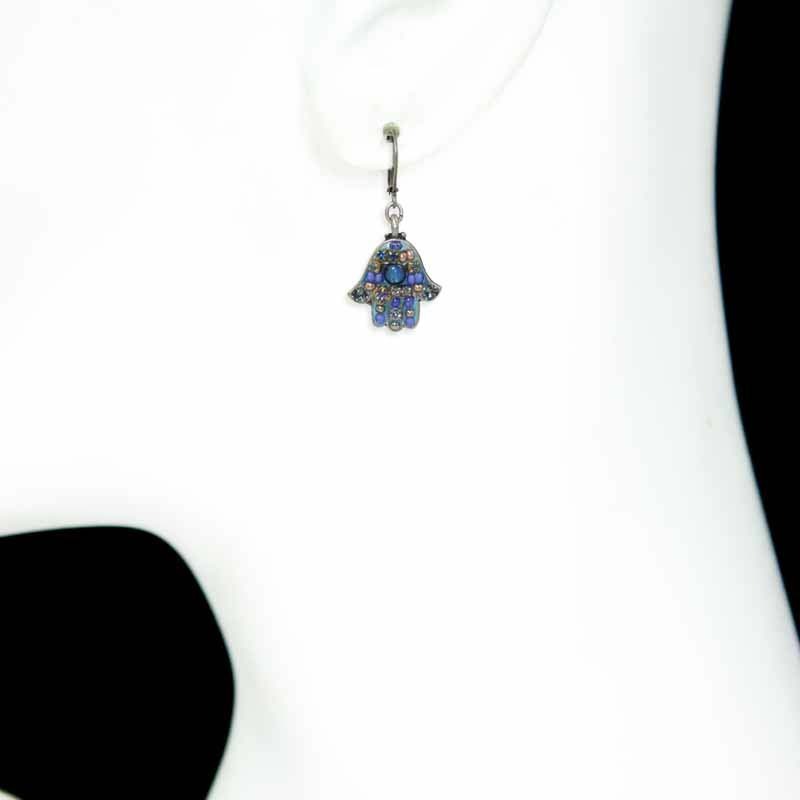 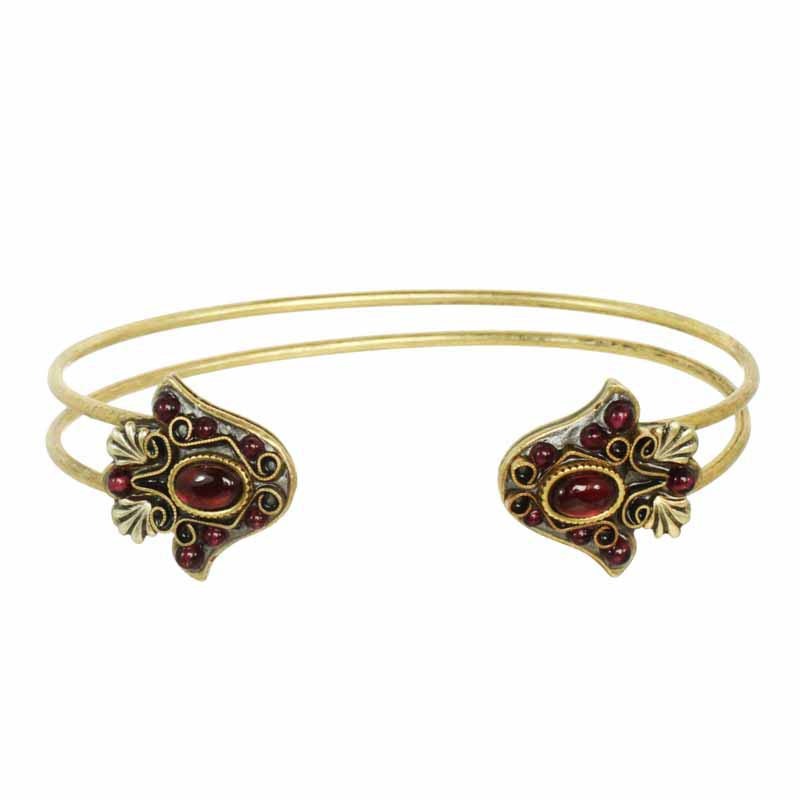 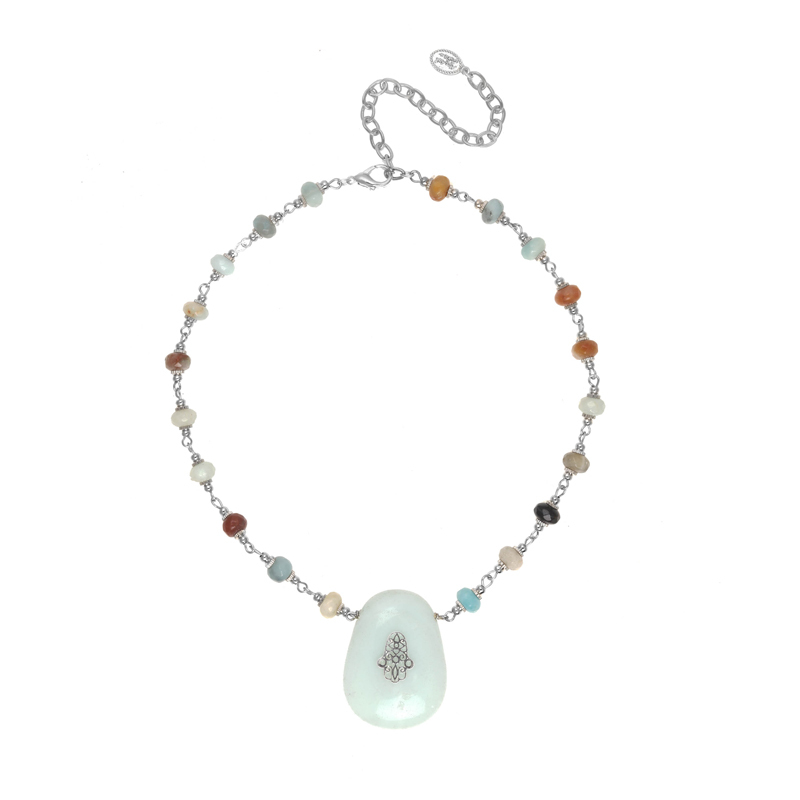 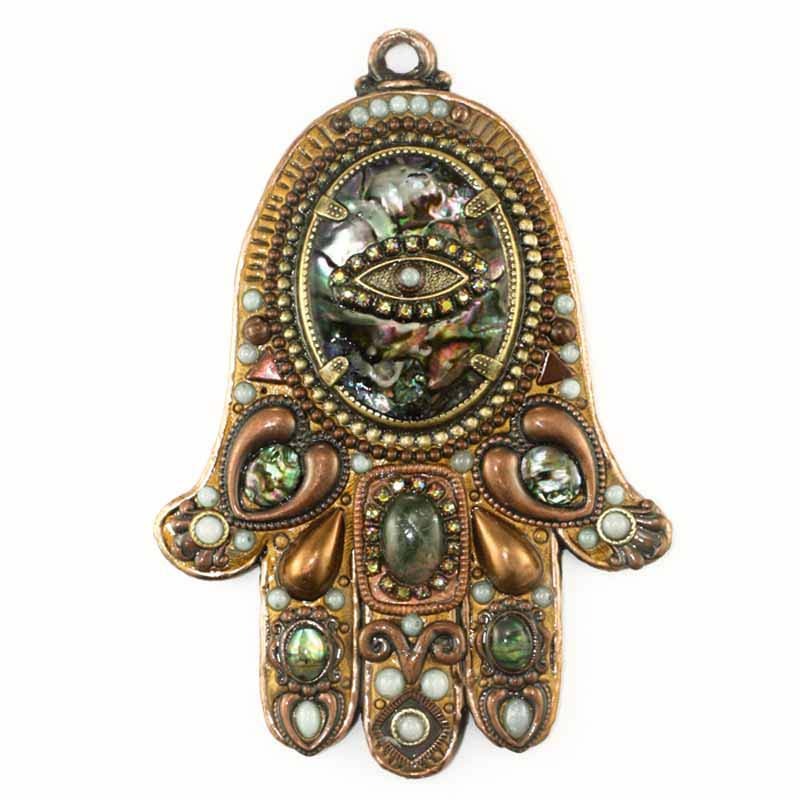 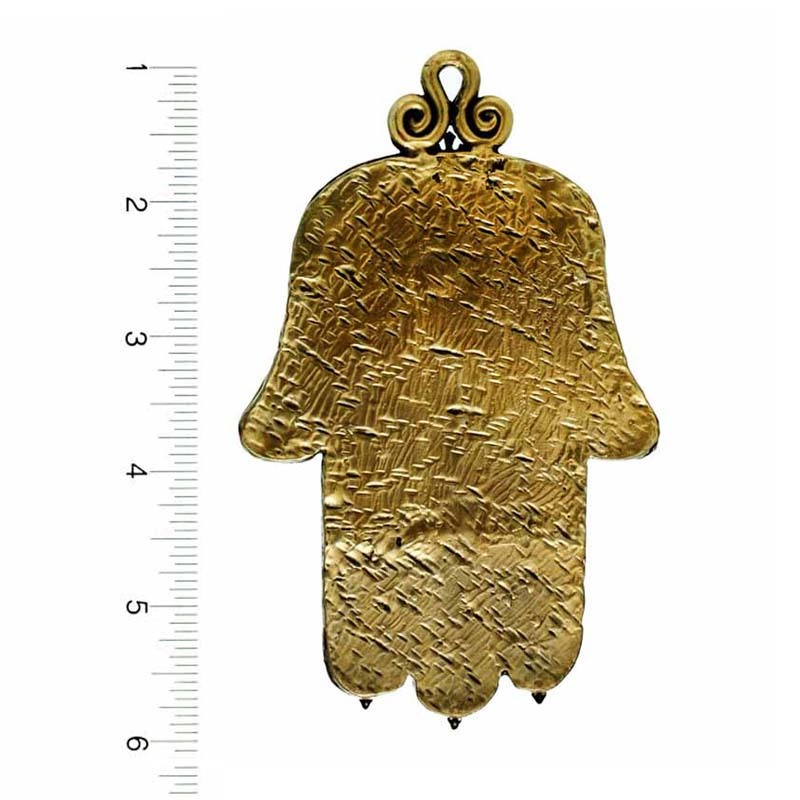 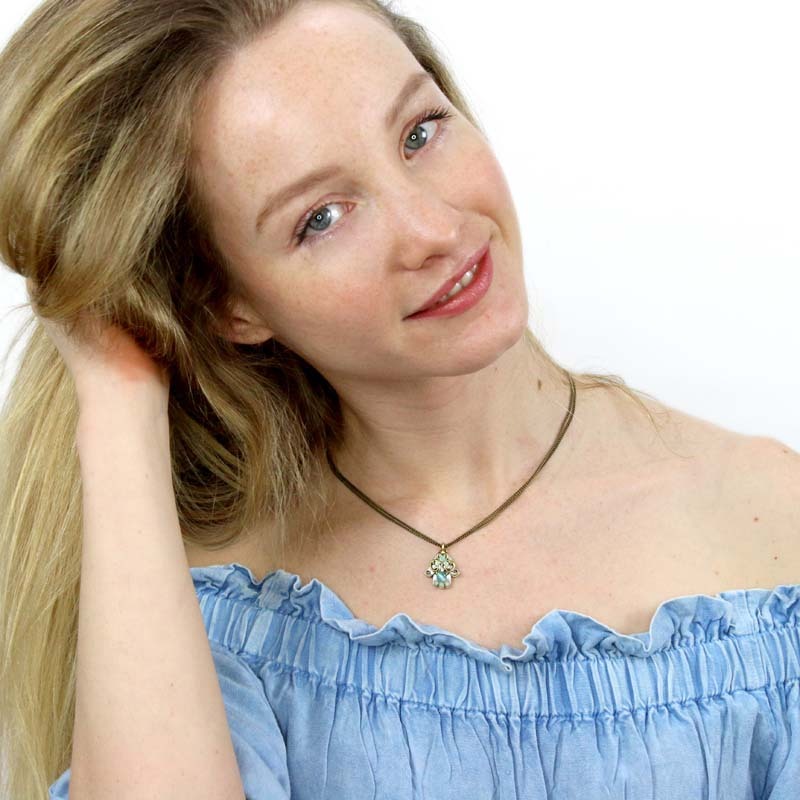 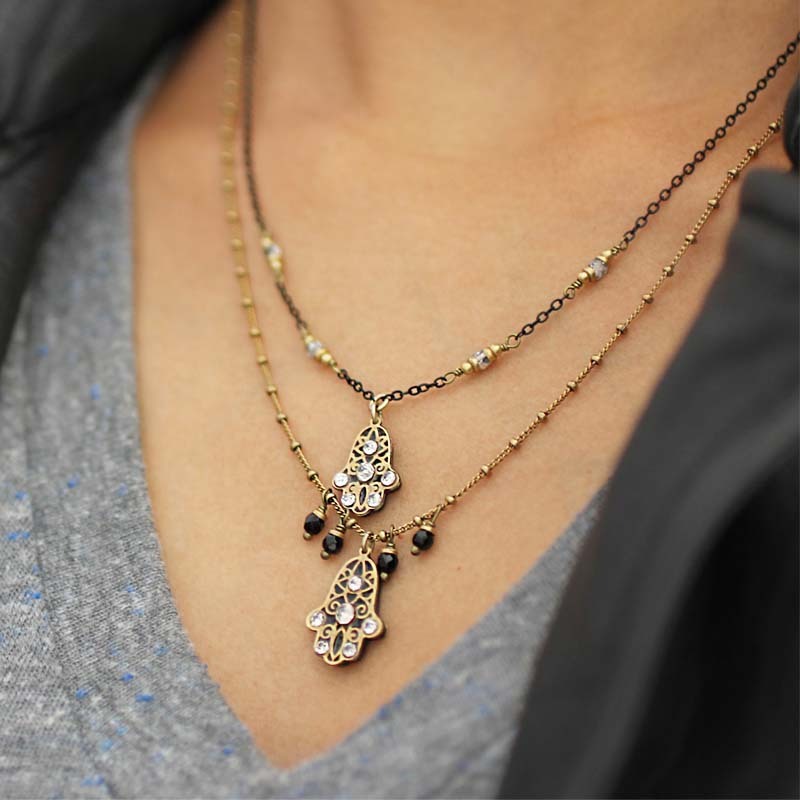 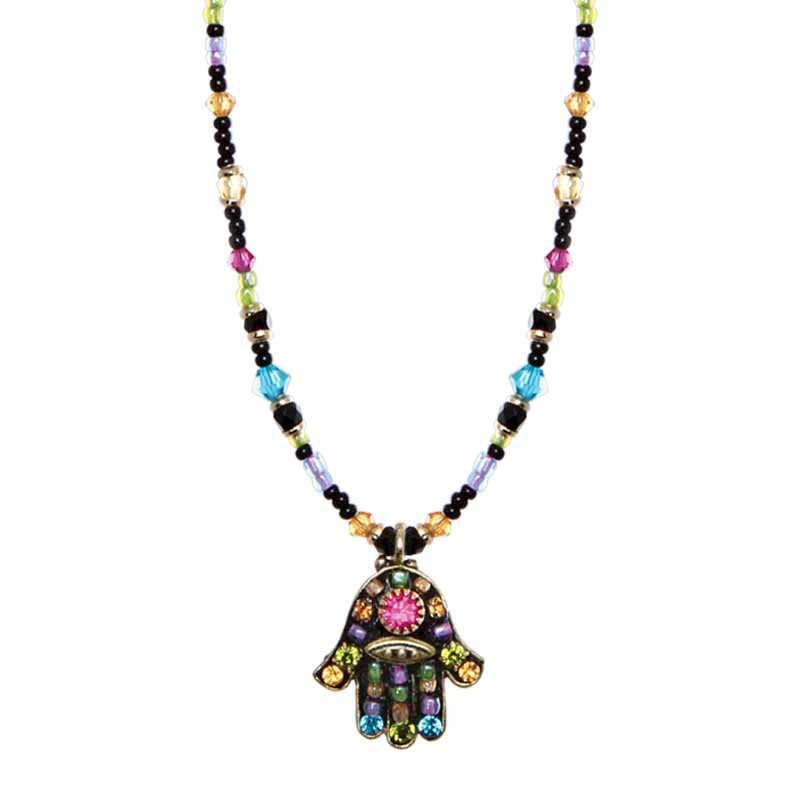 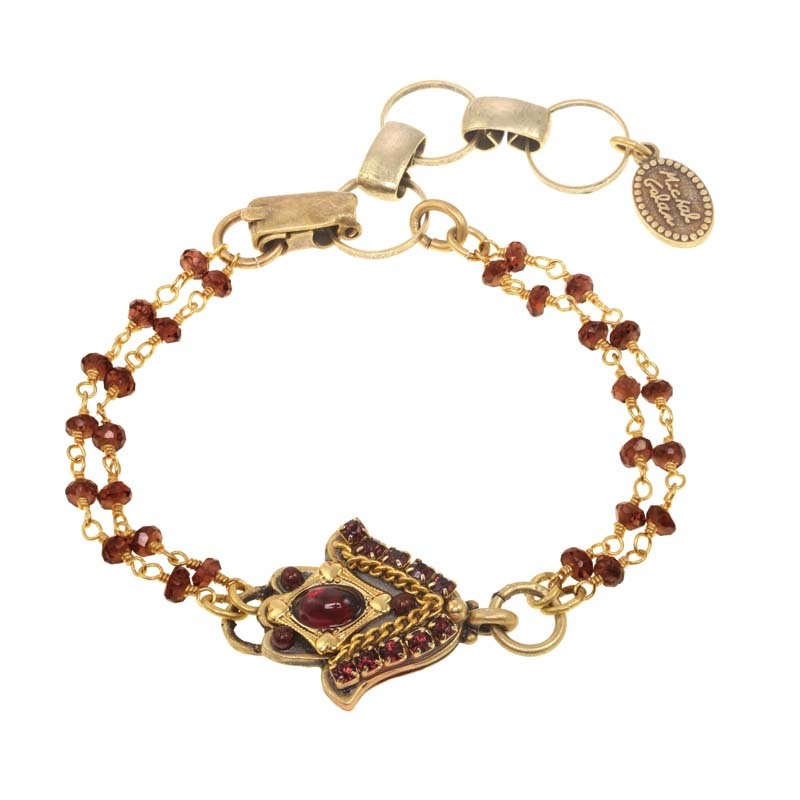 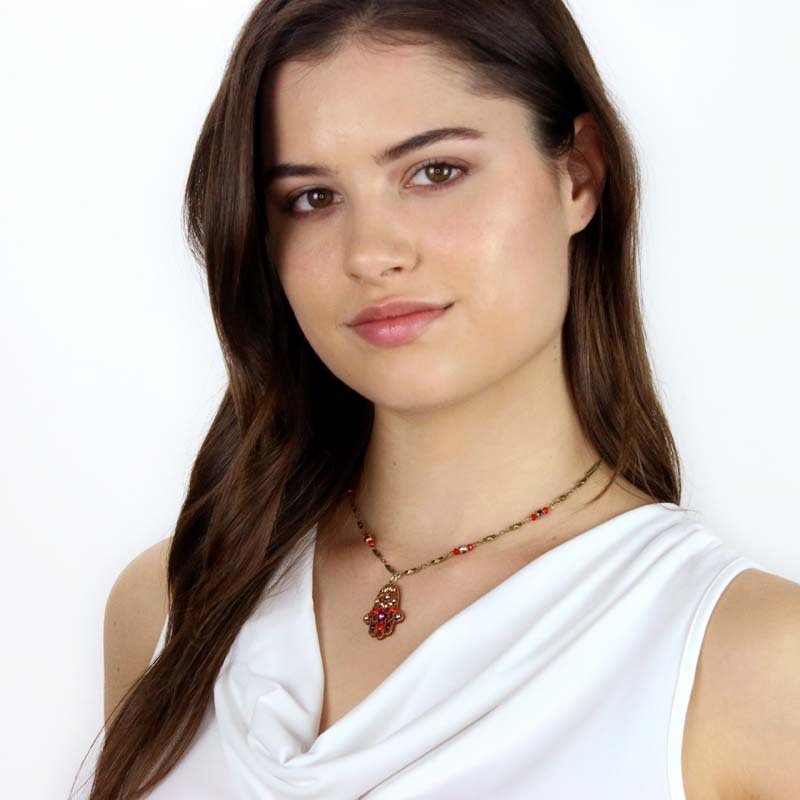 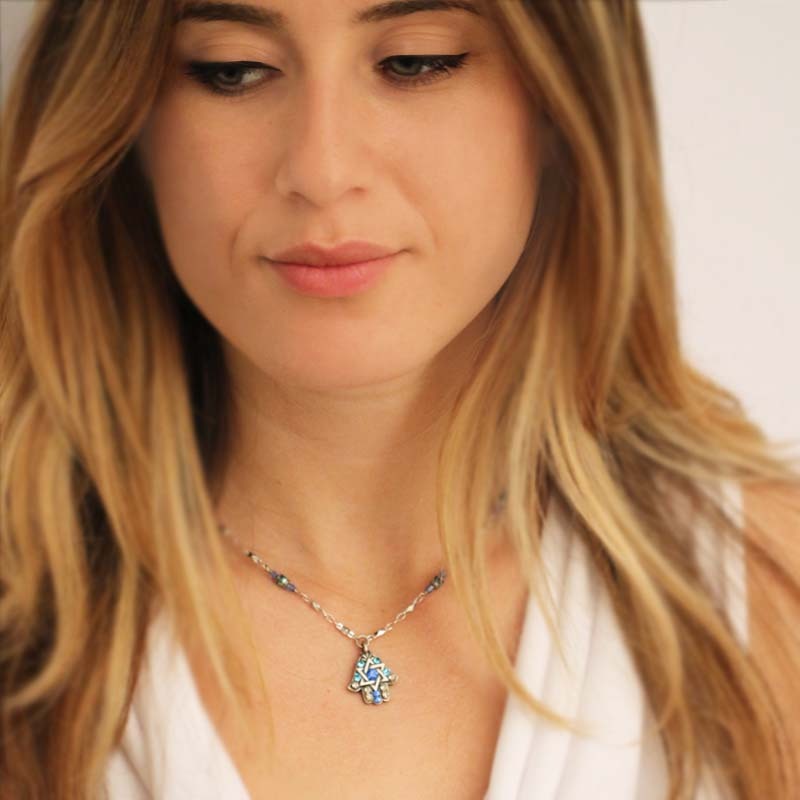 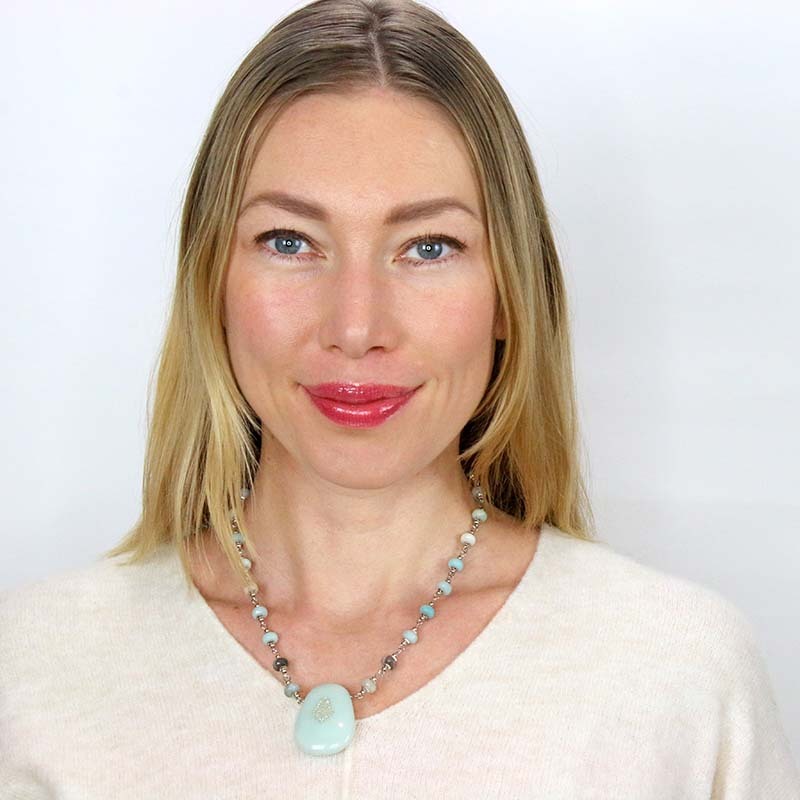 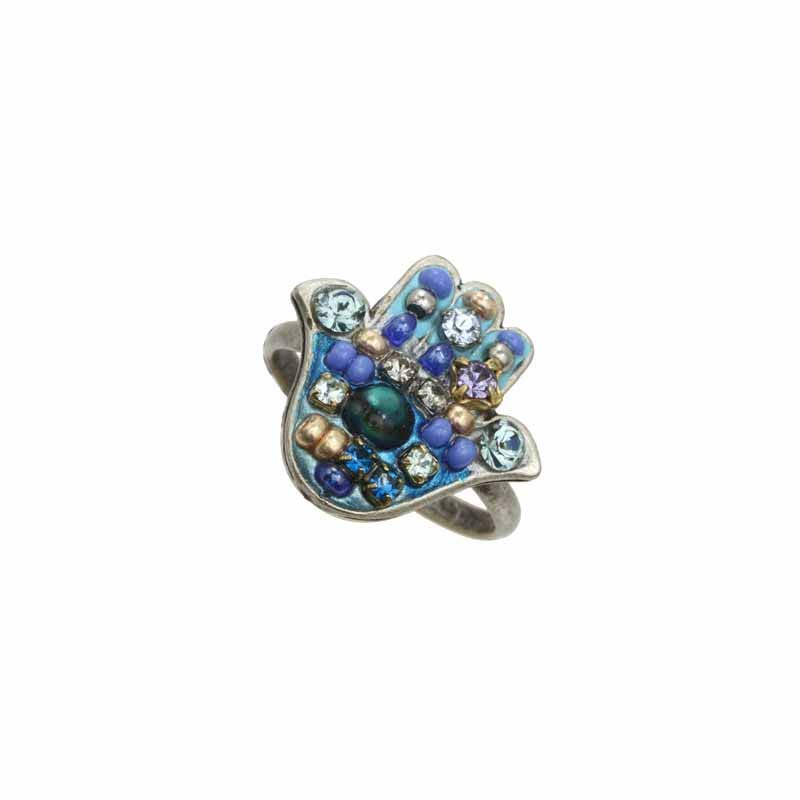 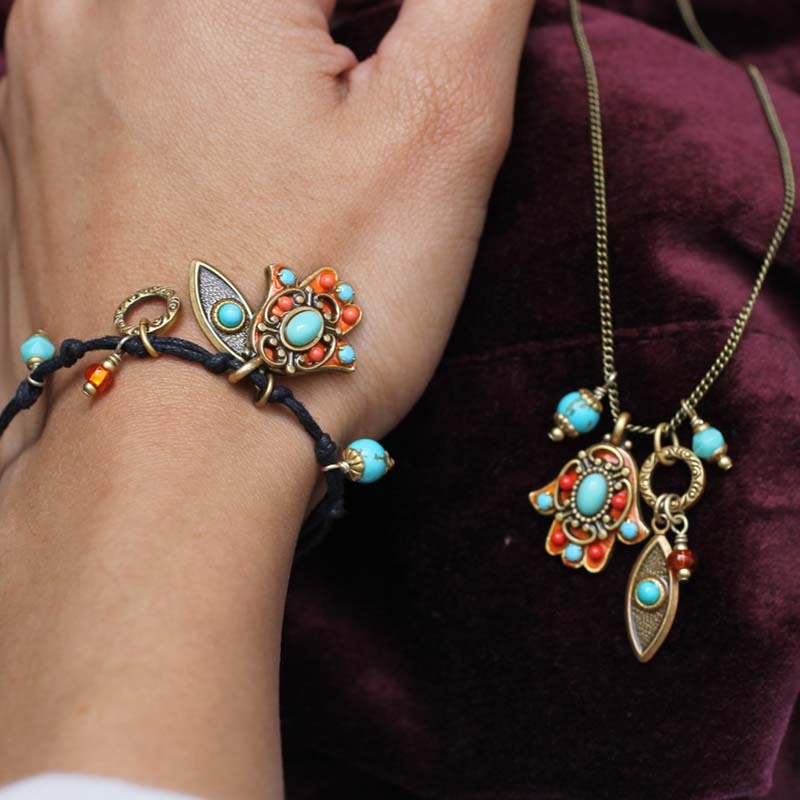 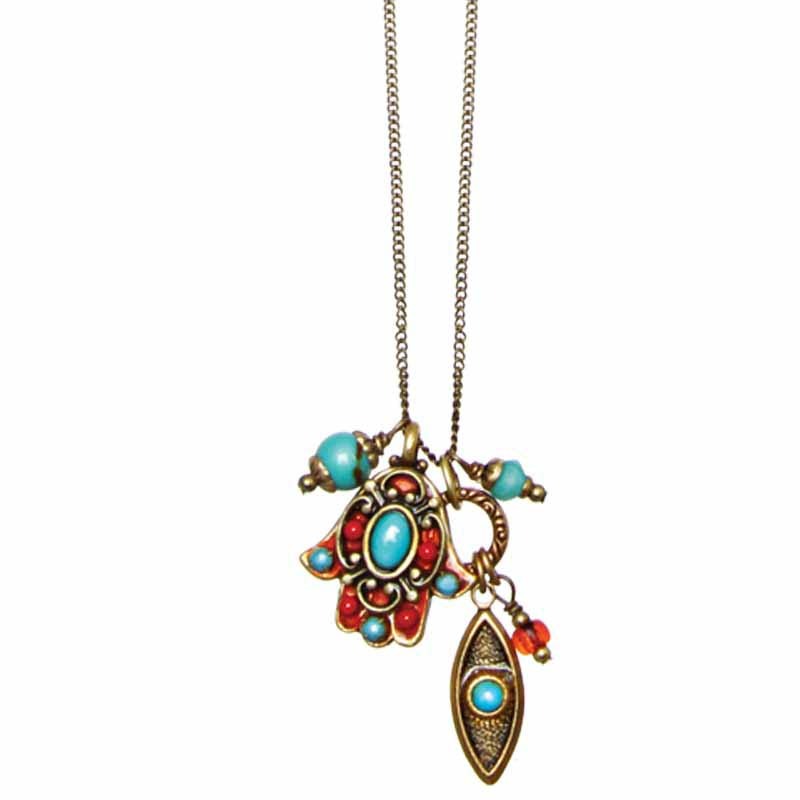 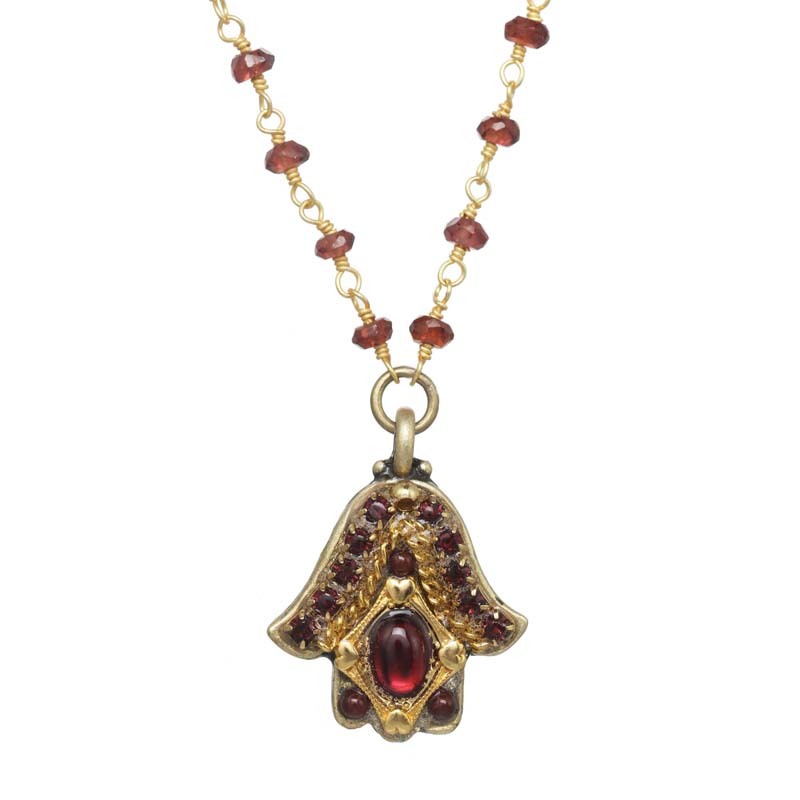 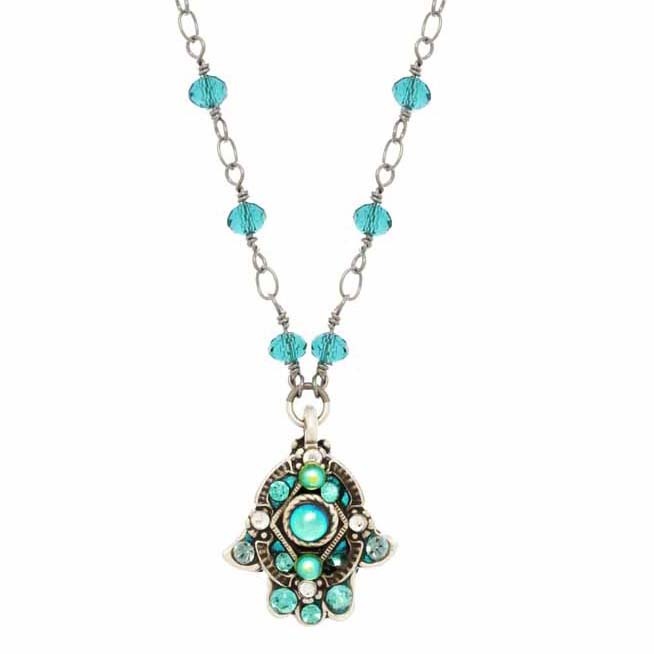 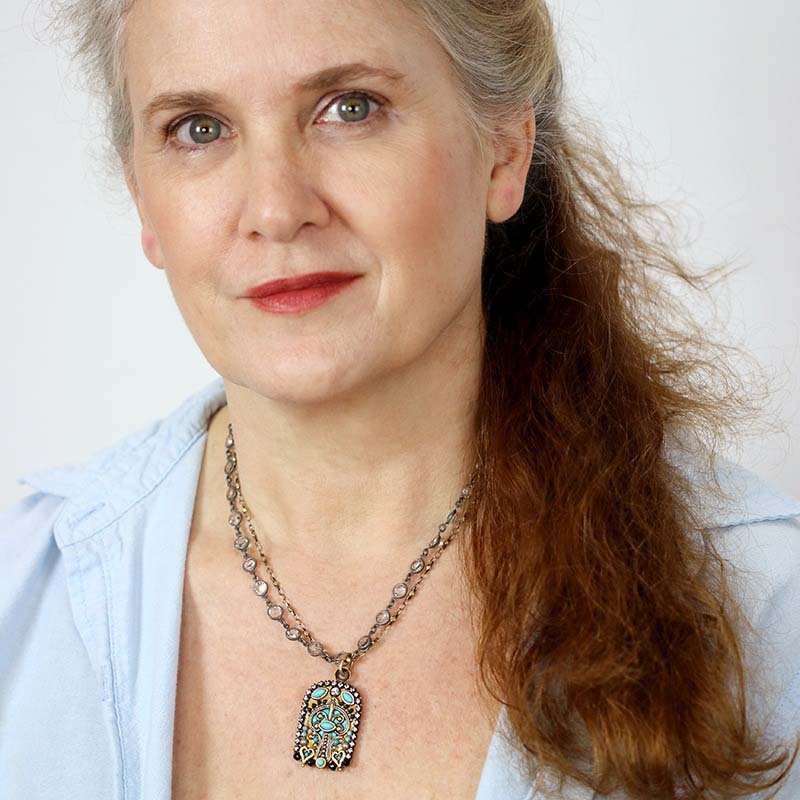 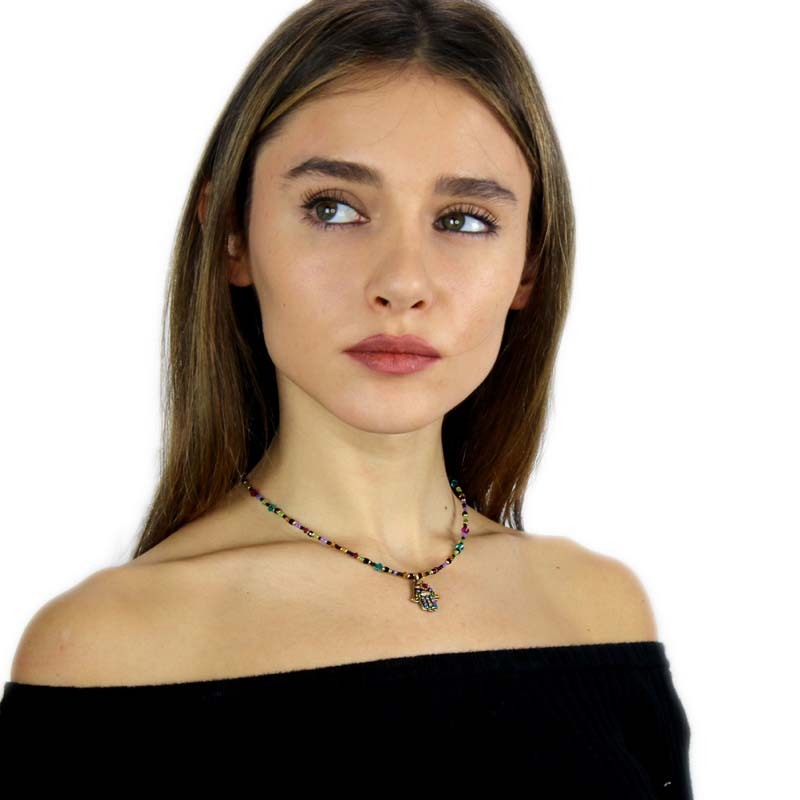 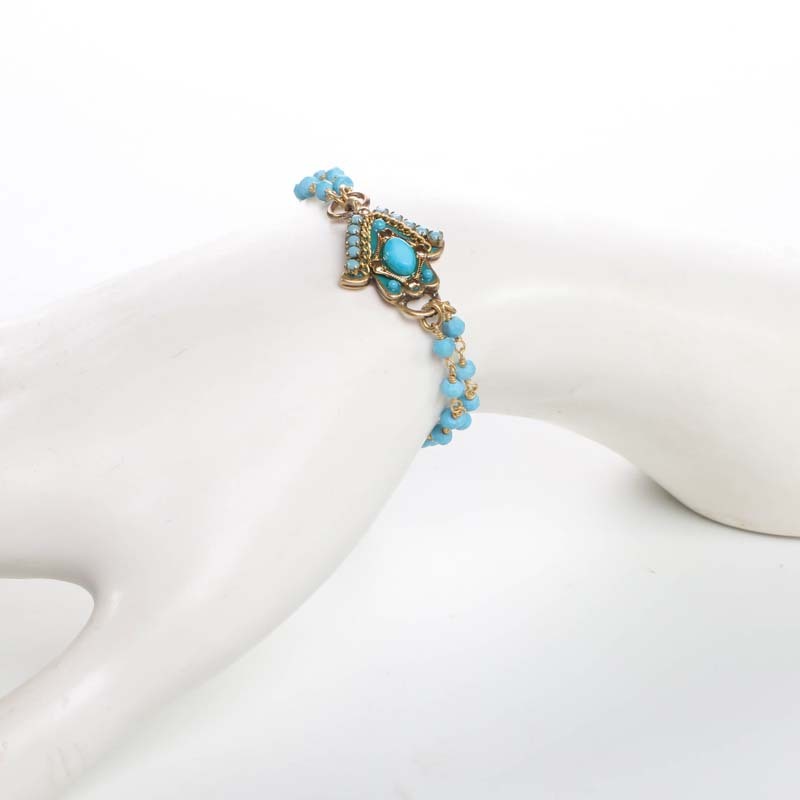 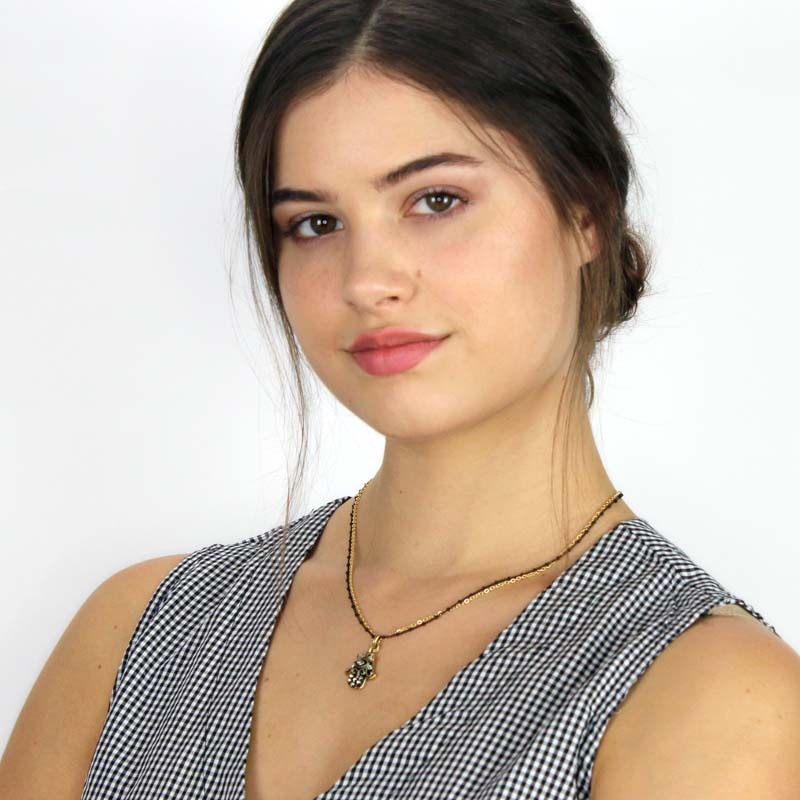 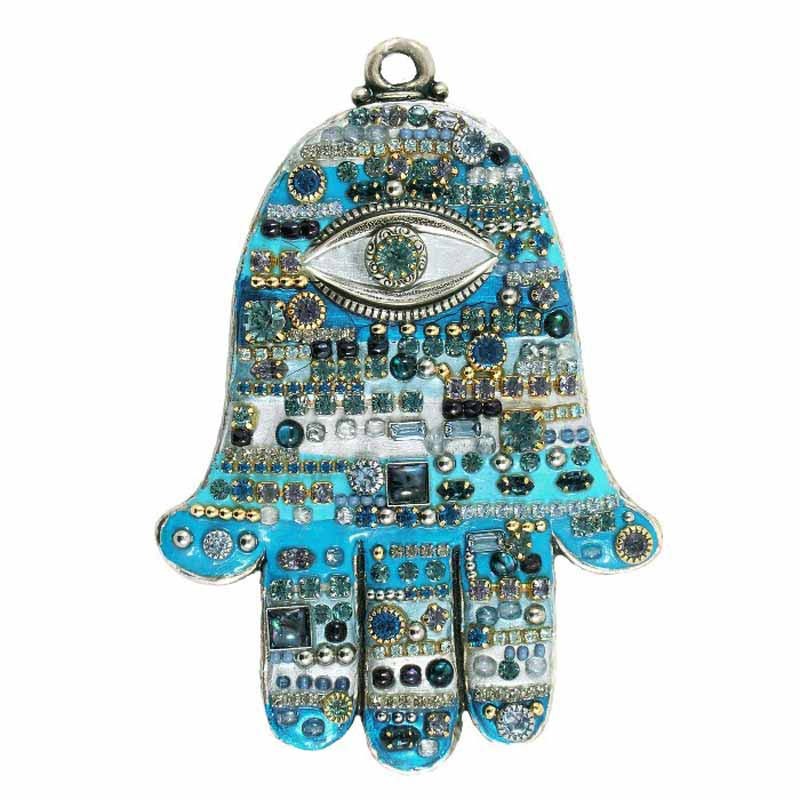 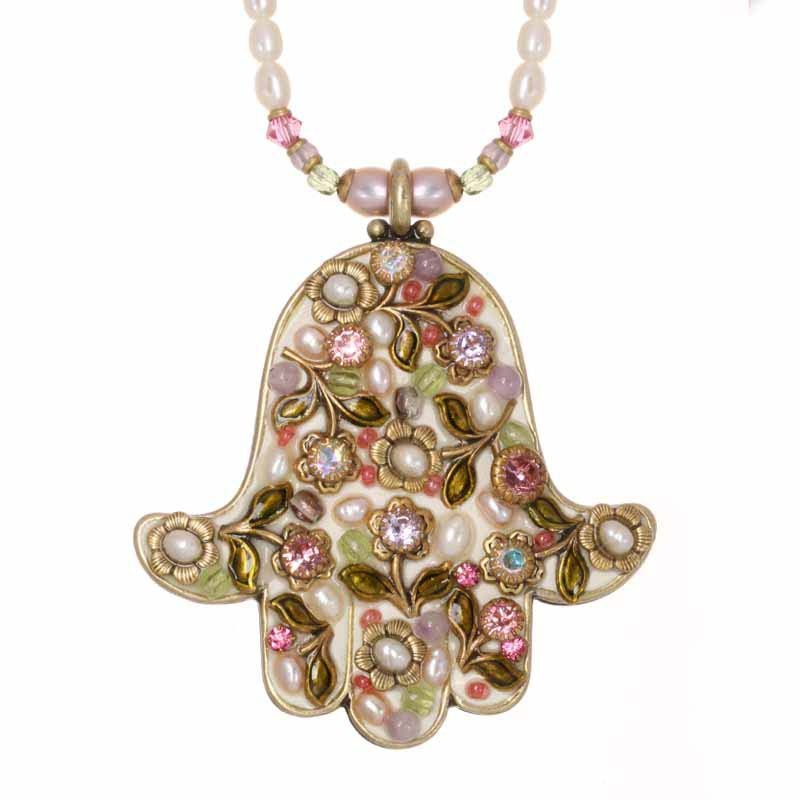 She invigorates the Hamsa through the use of gems, colors, and texture; while maintaining the original integrity of the Hamsa through traditional designs and shapes.